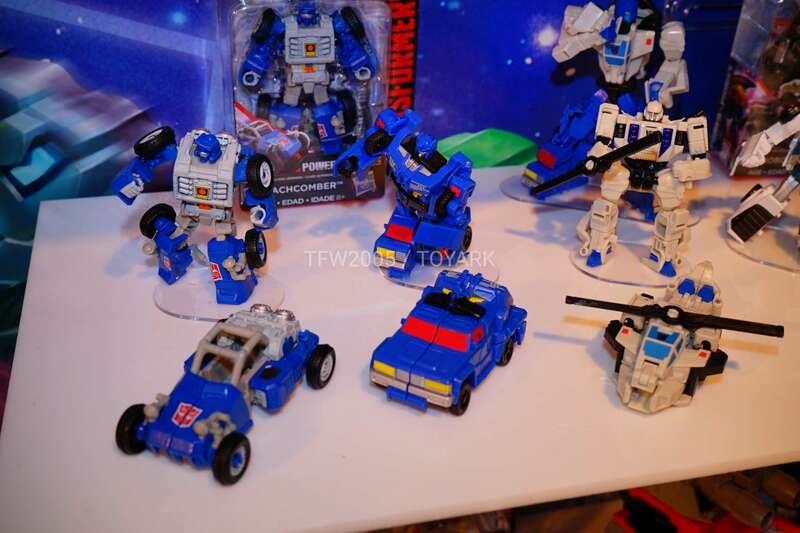 Legends class Battleslash and Roadtrap, including their combined form Battletrap. 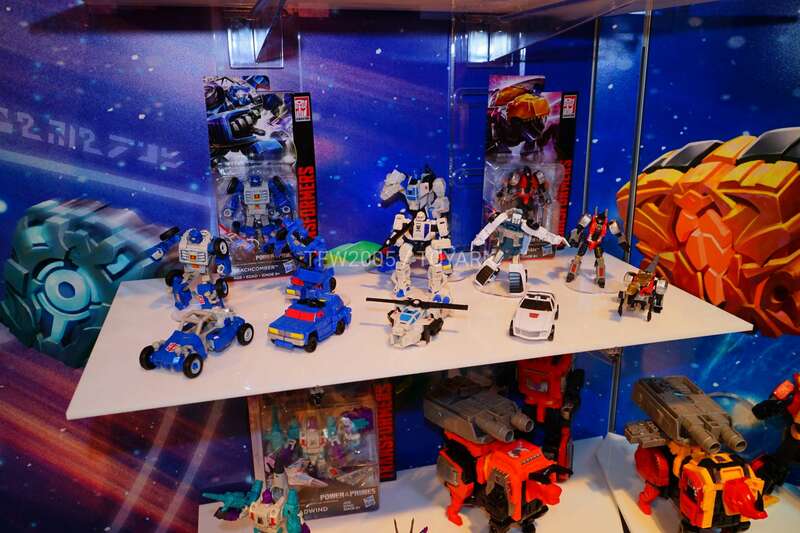 Tailgate is also on display. 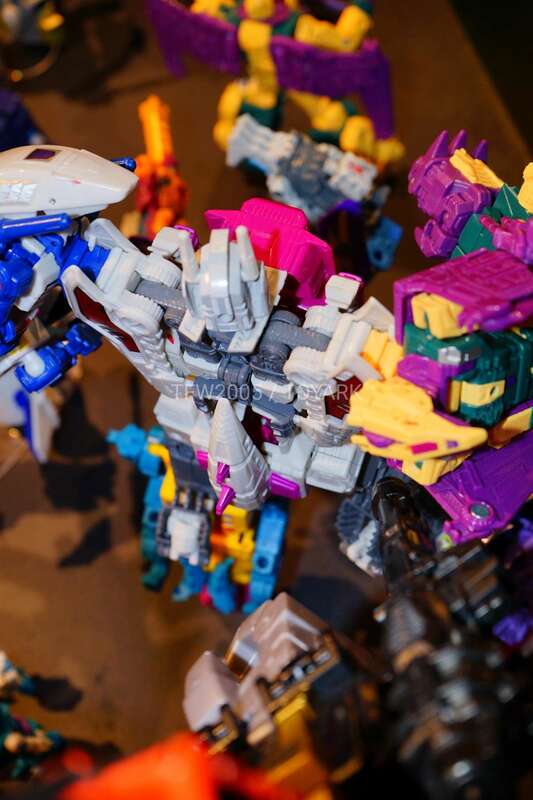 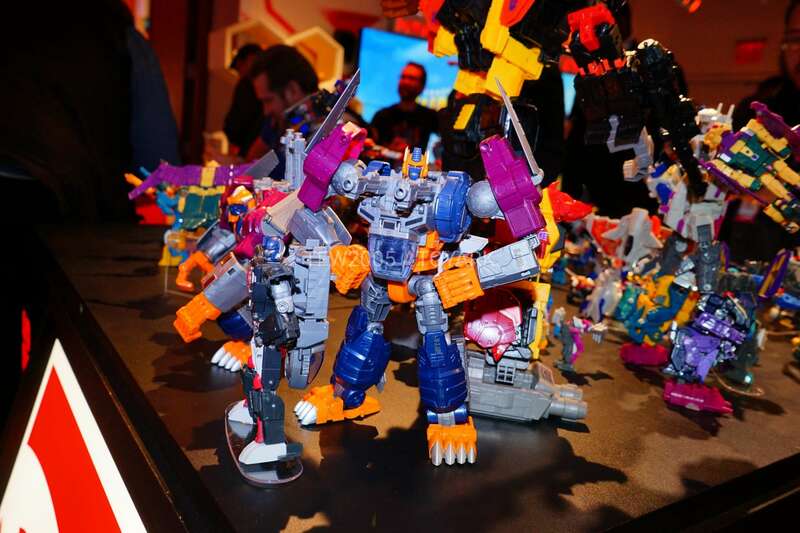 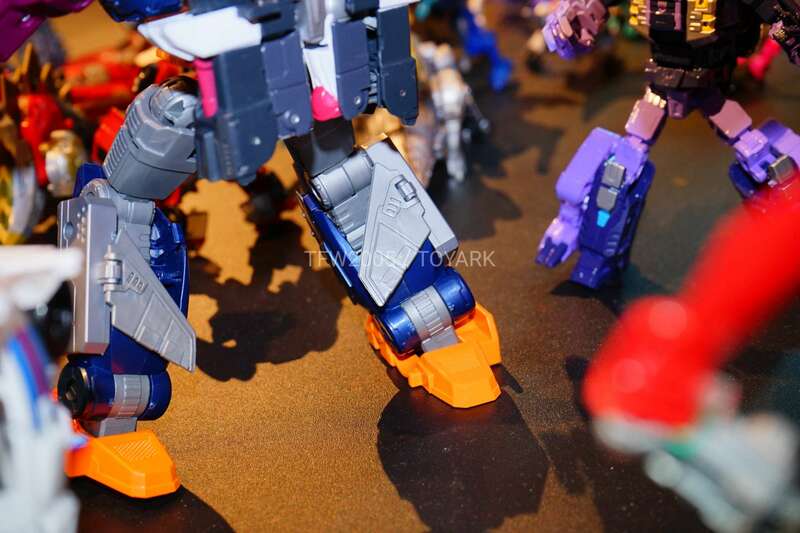 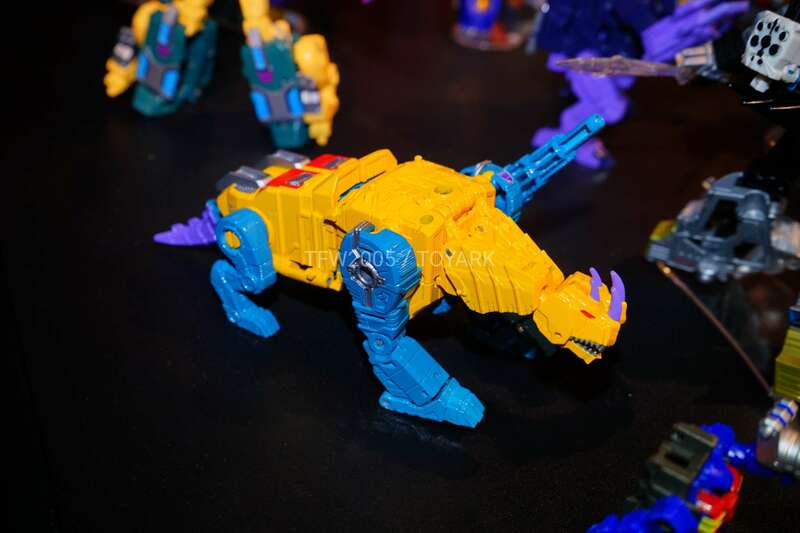 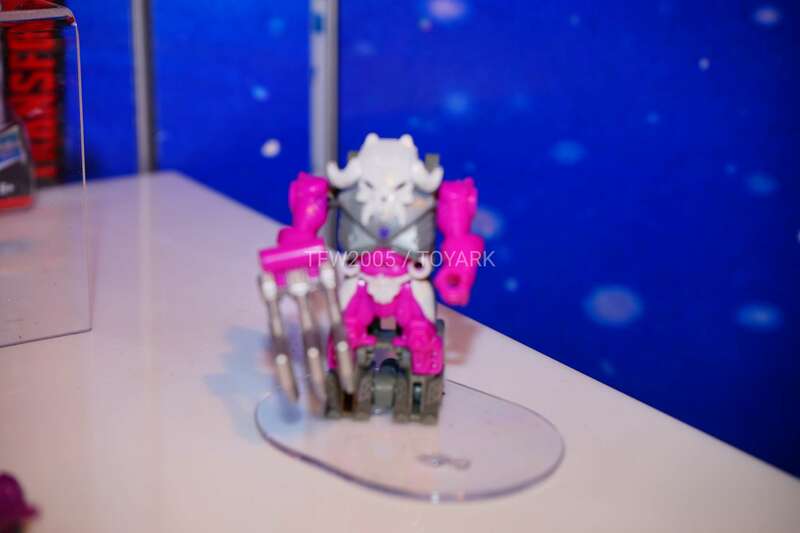 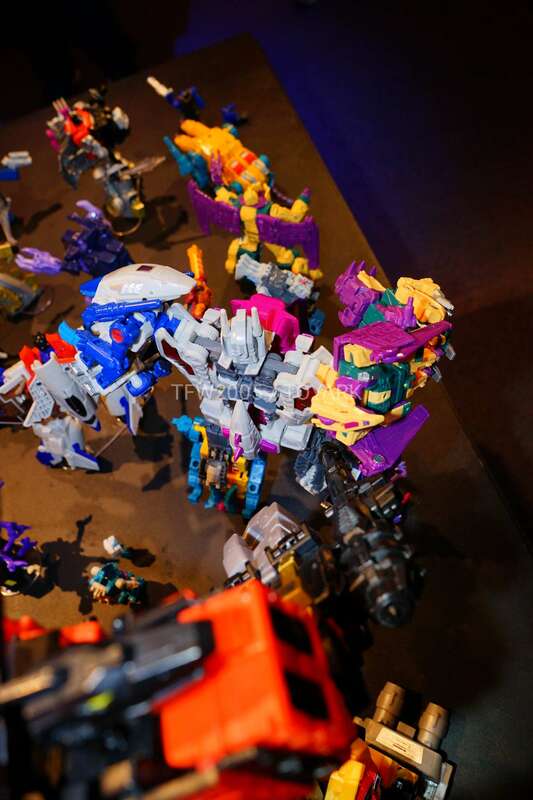 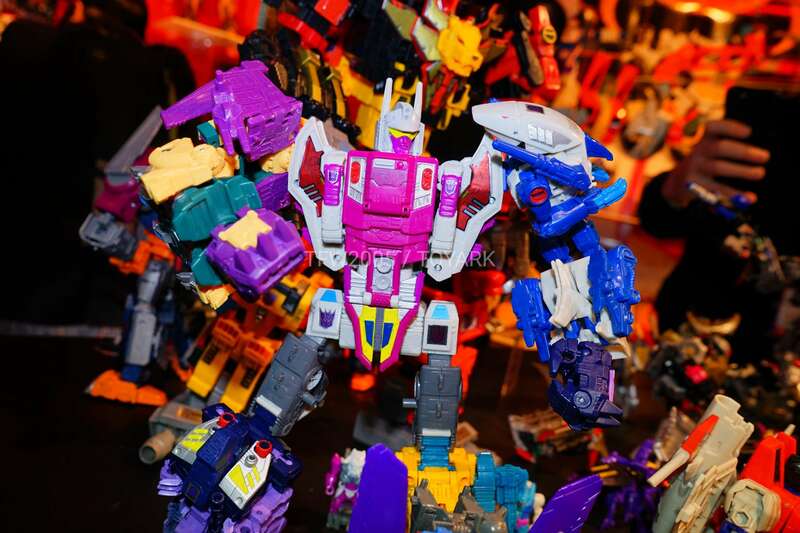 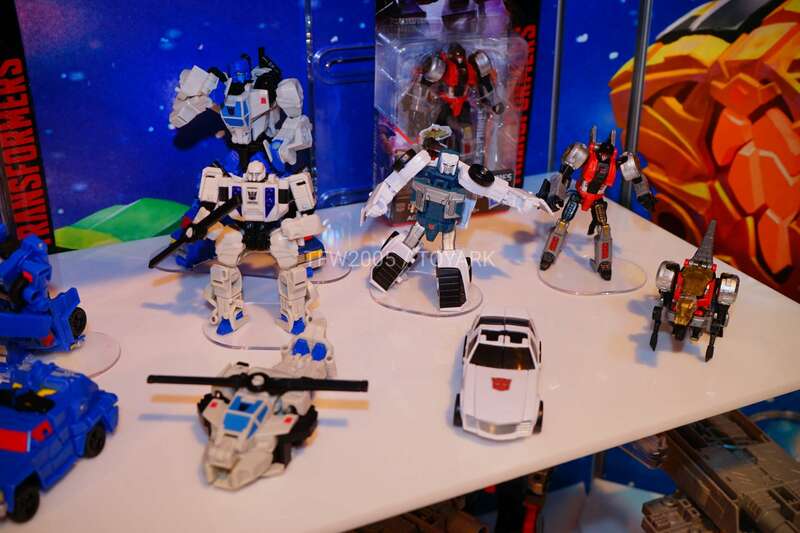 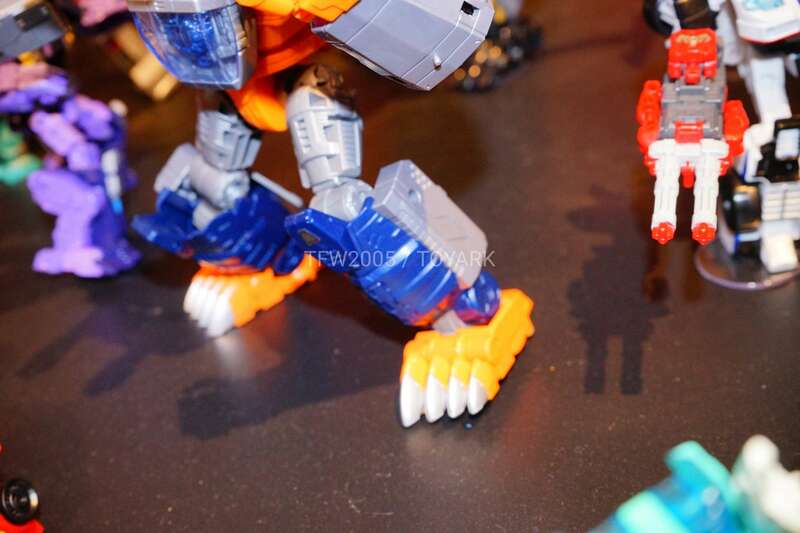 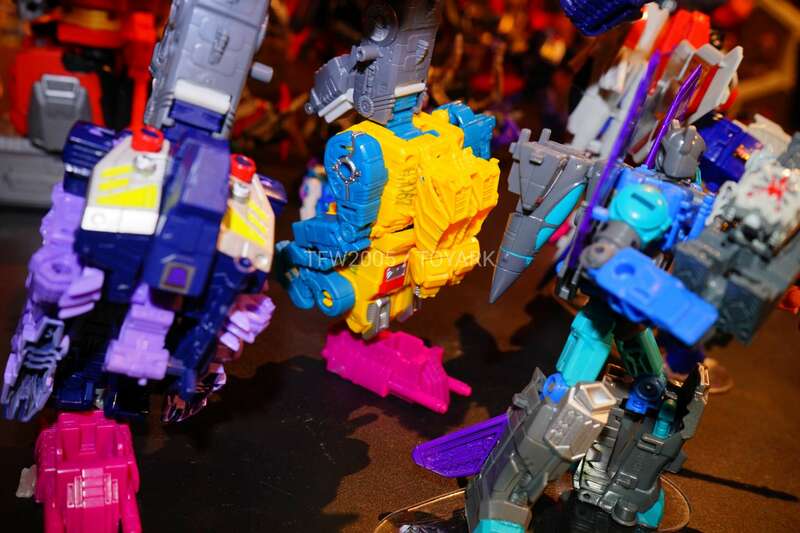 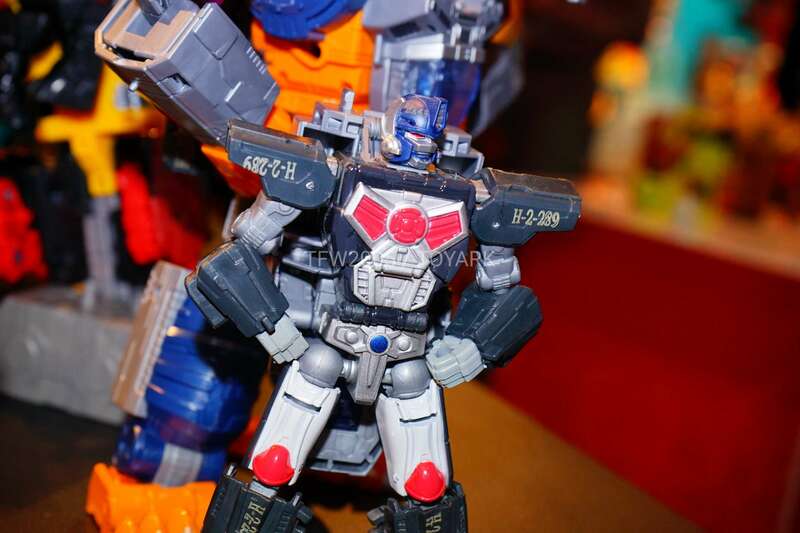 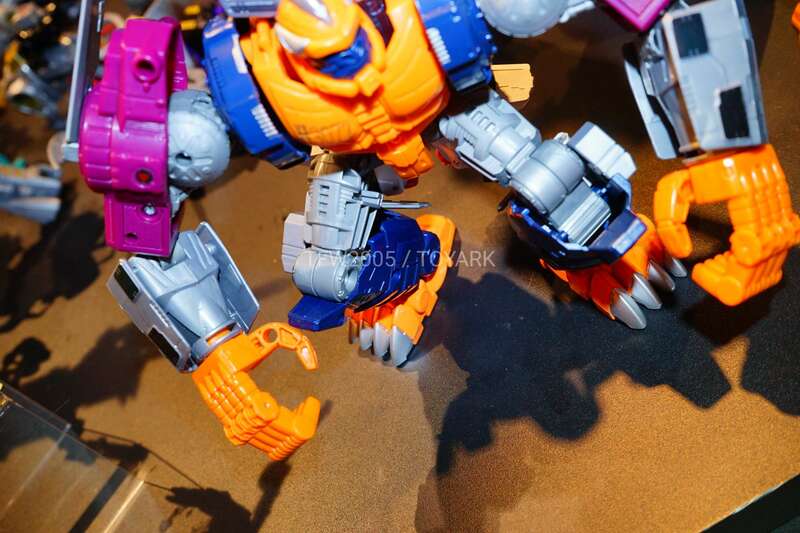 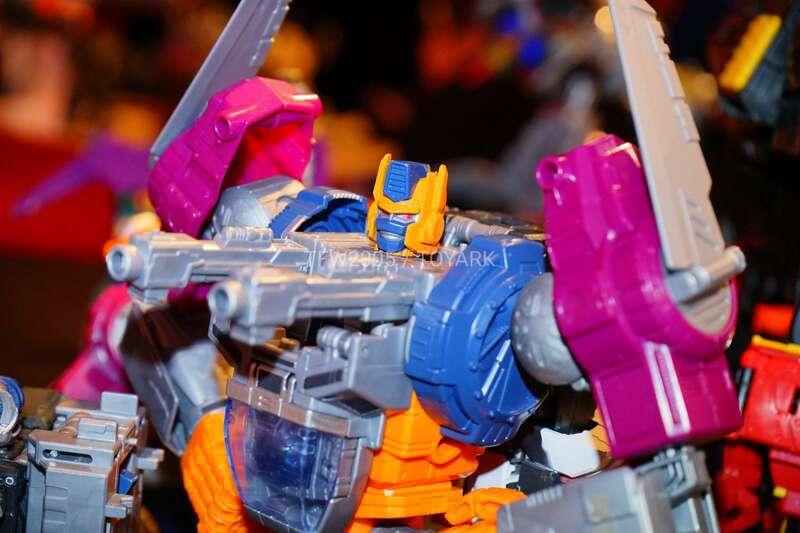 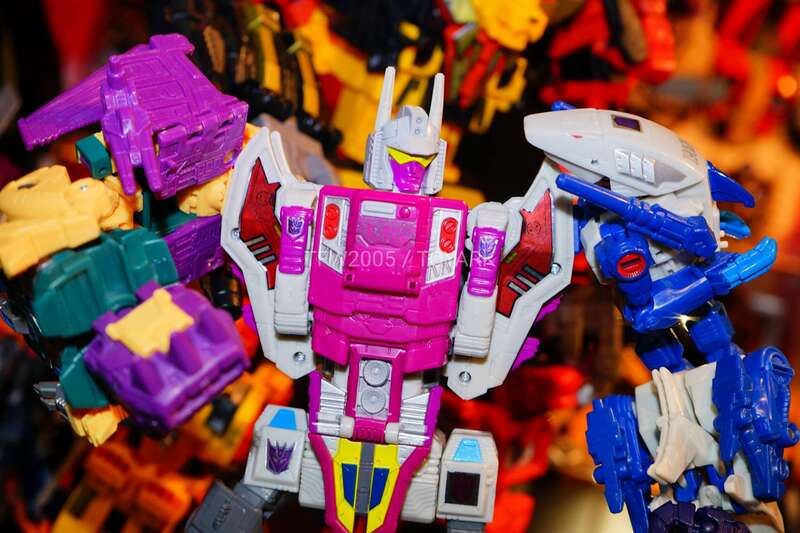 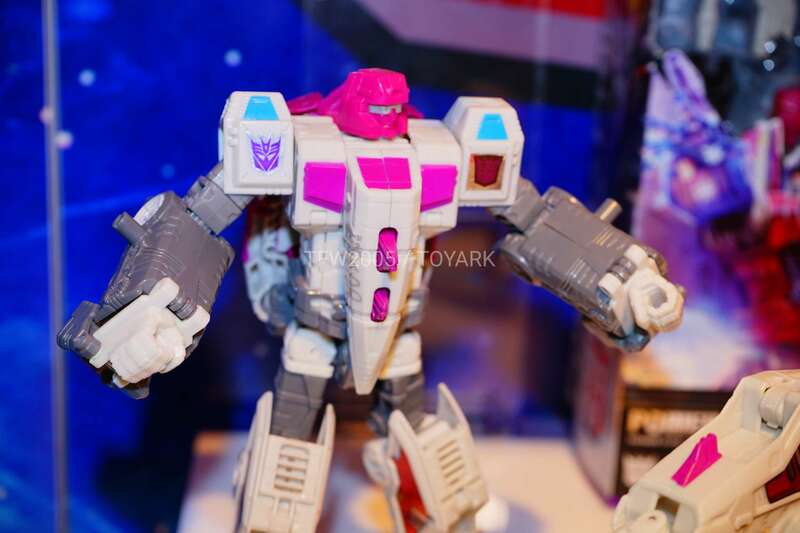 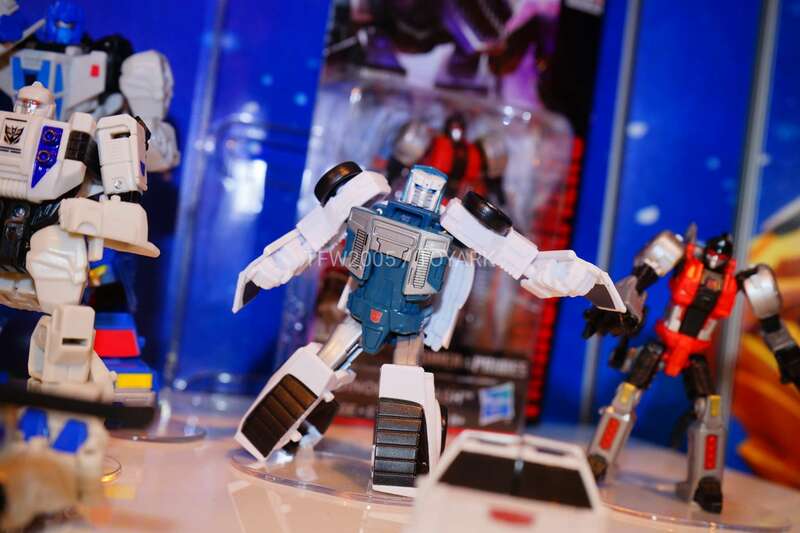 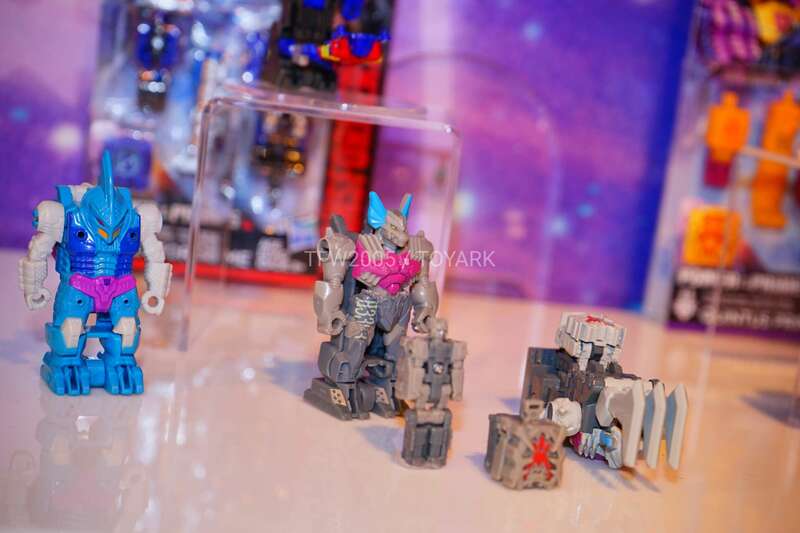 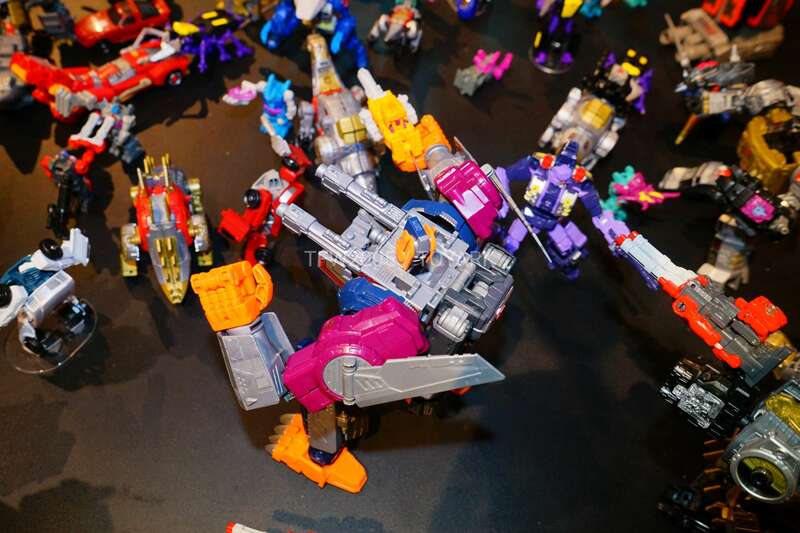 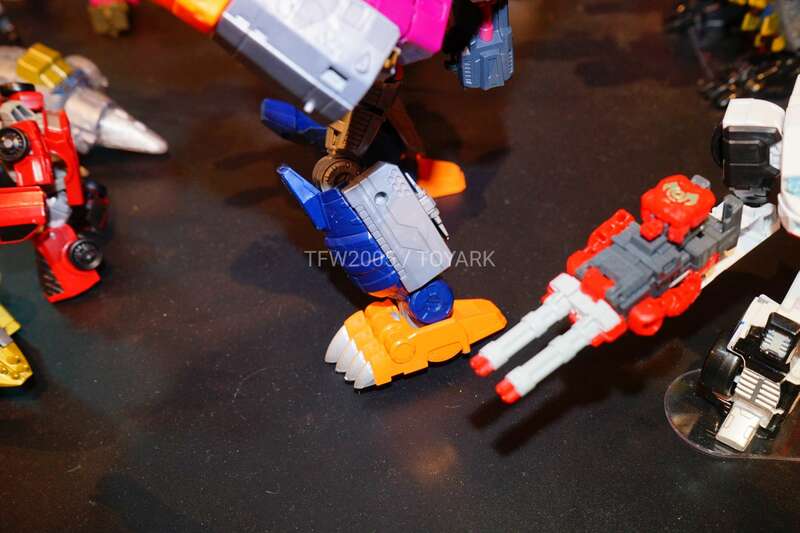 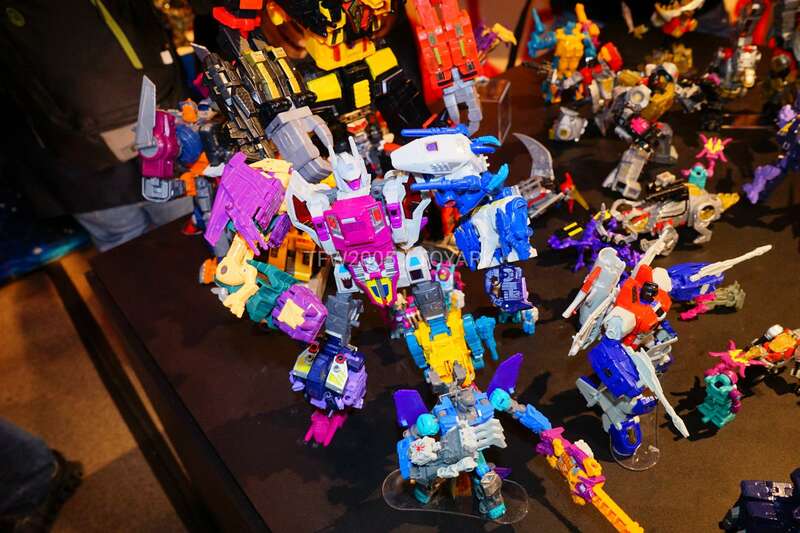 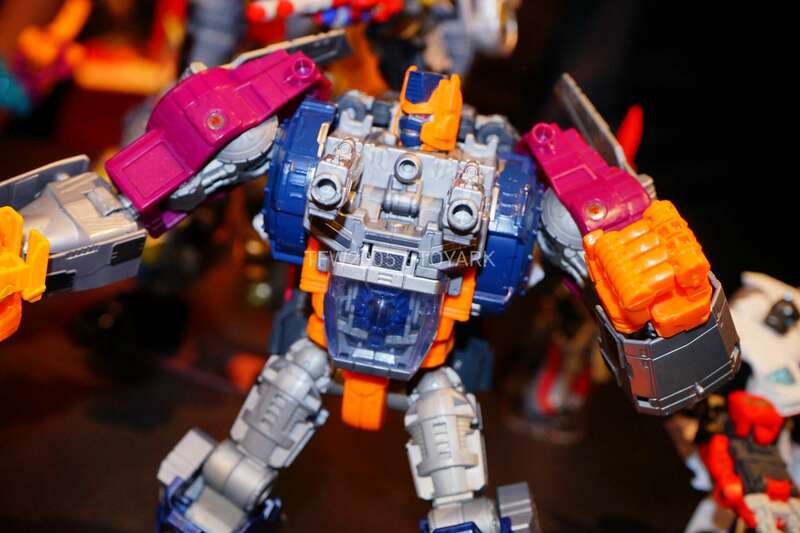 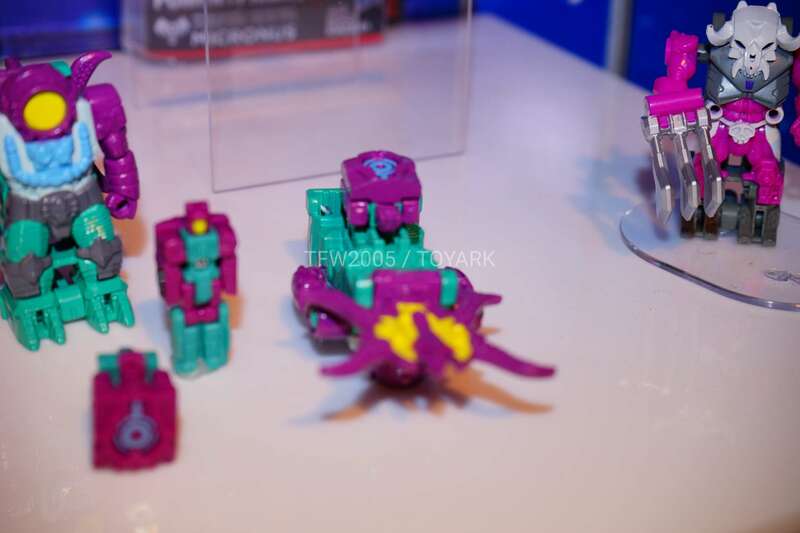 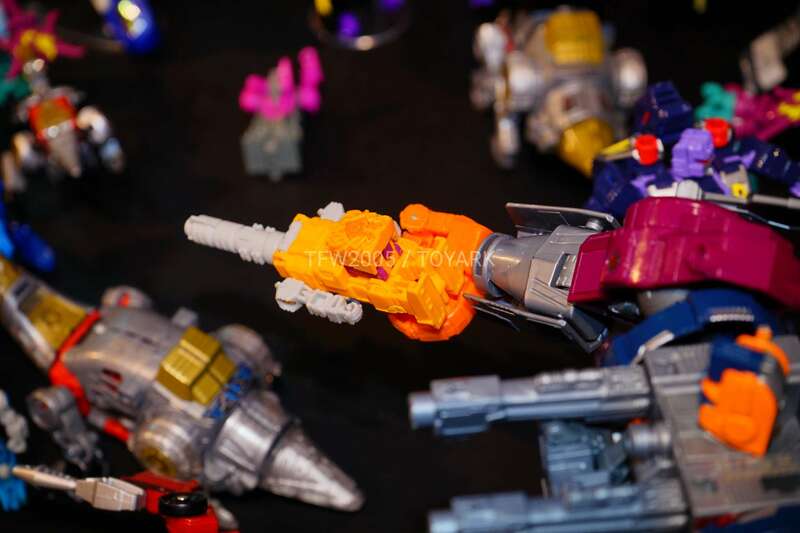 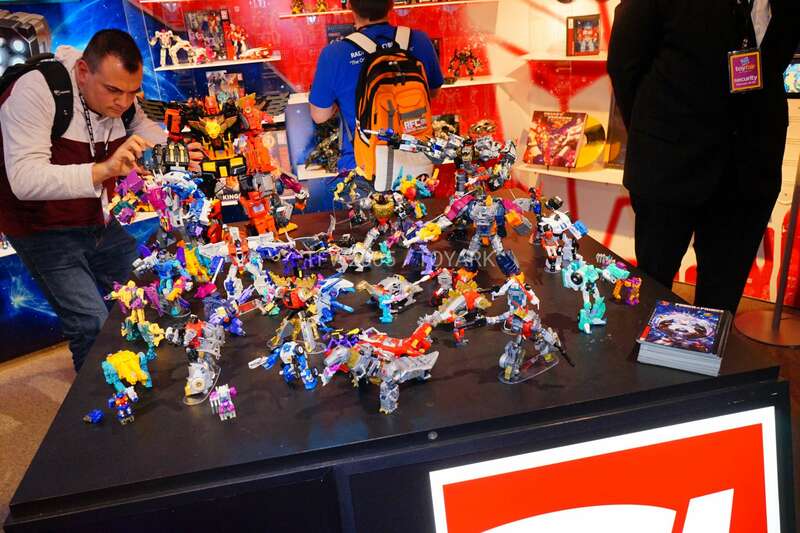 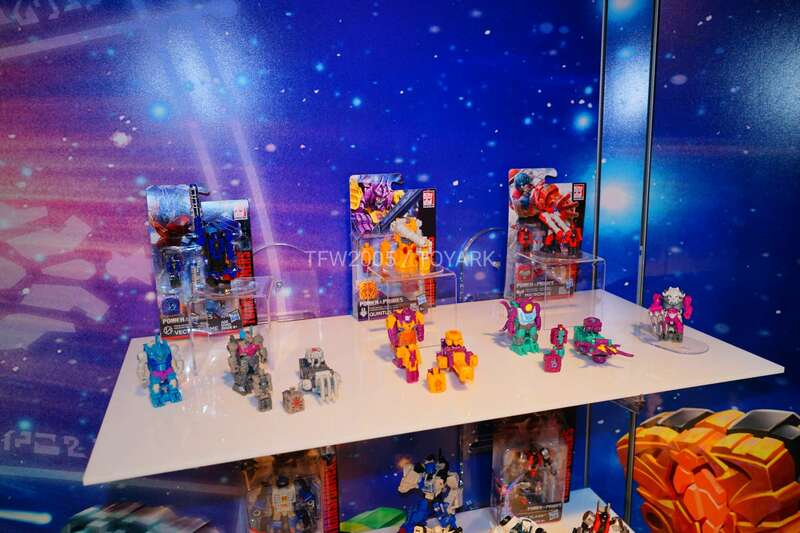 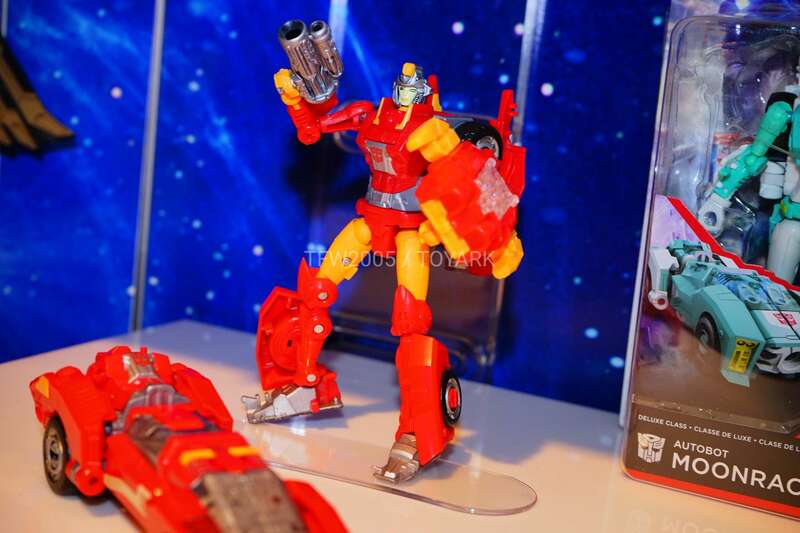 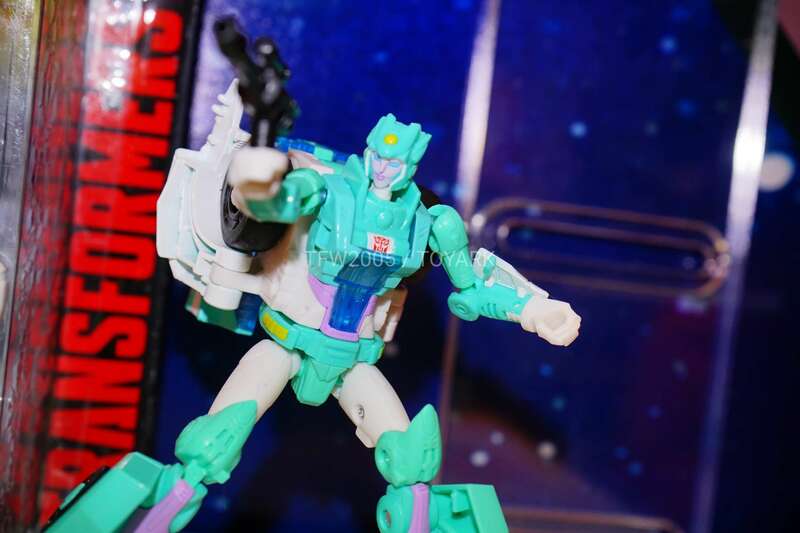 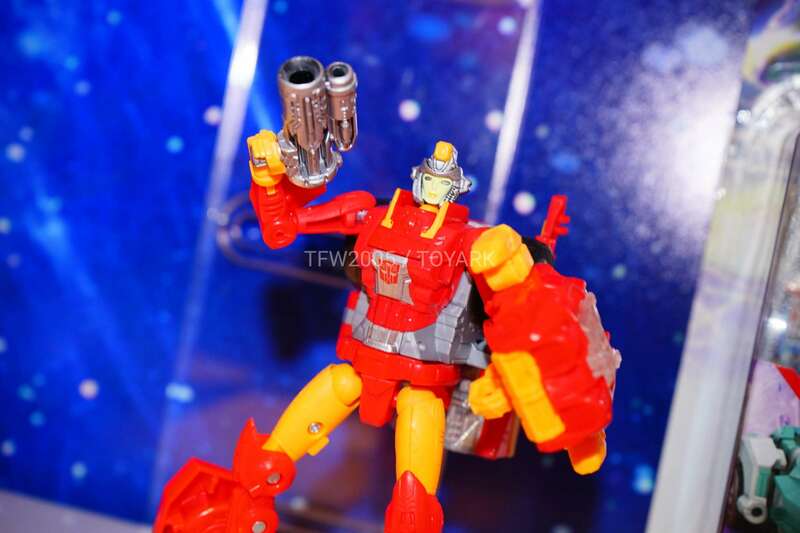 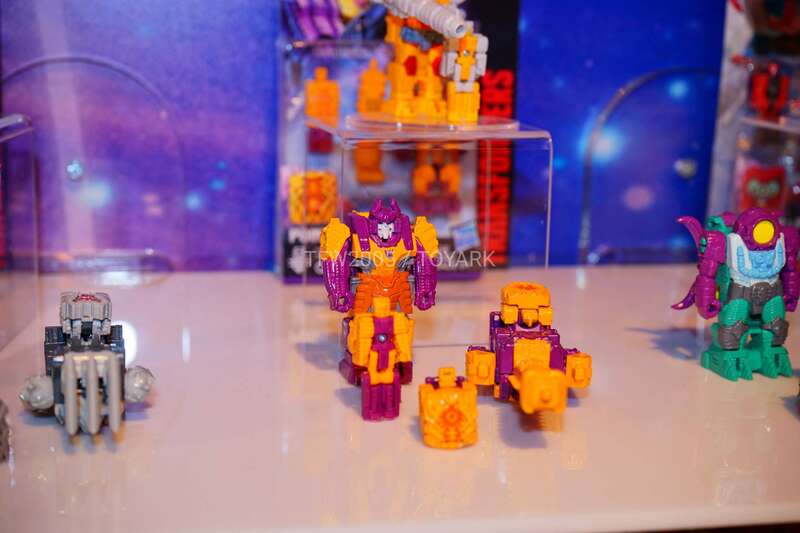 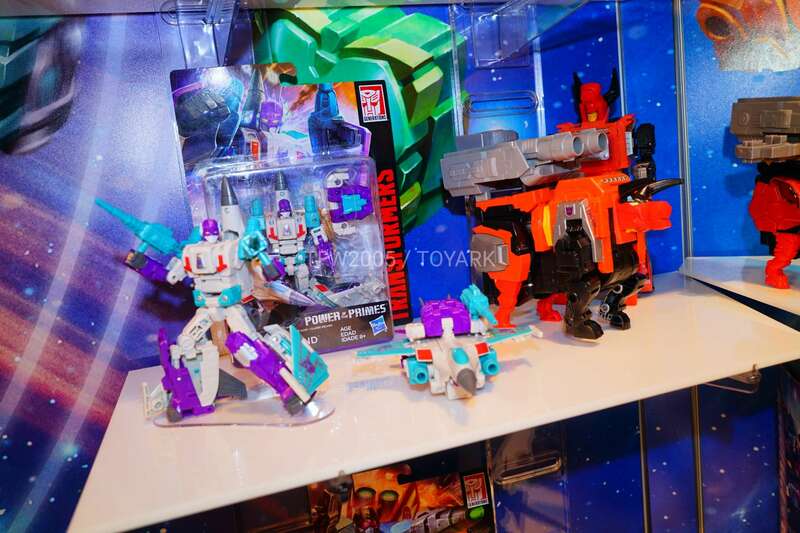 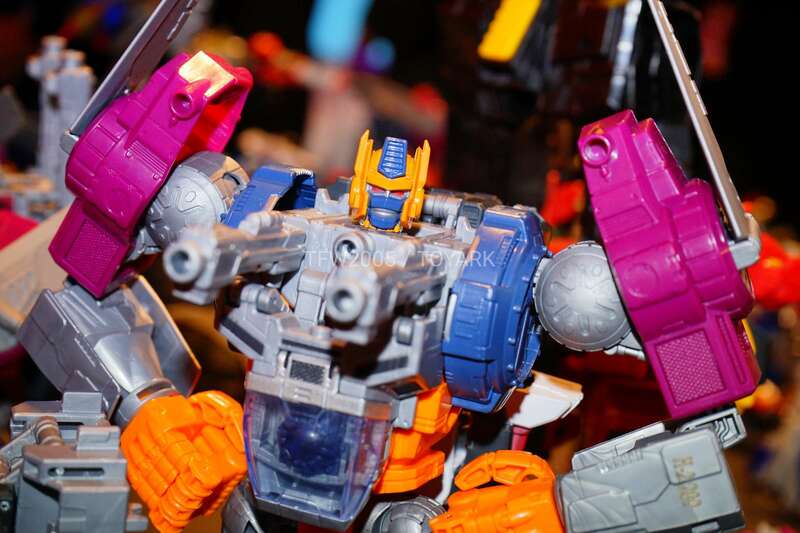 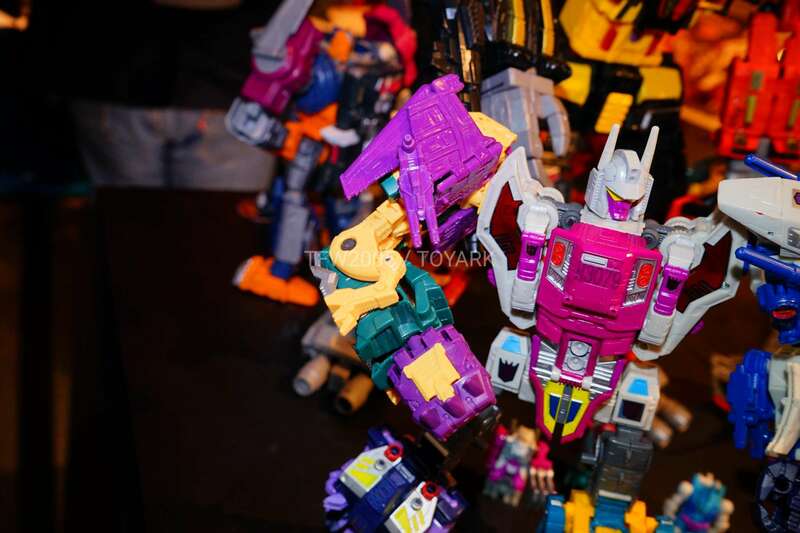 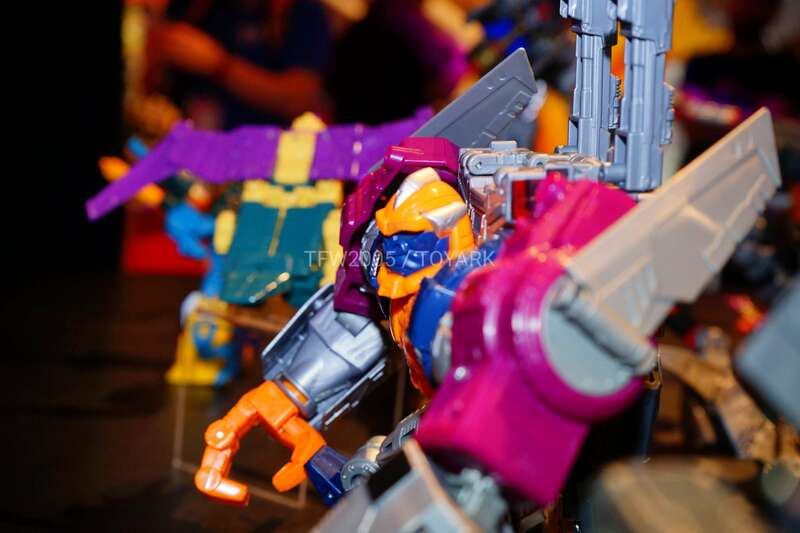 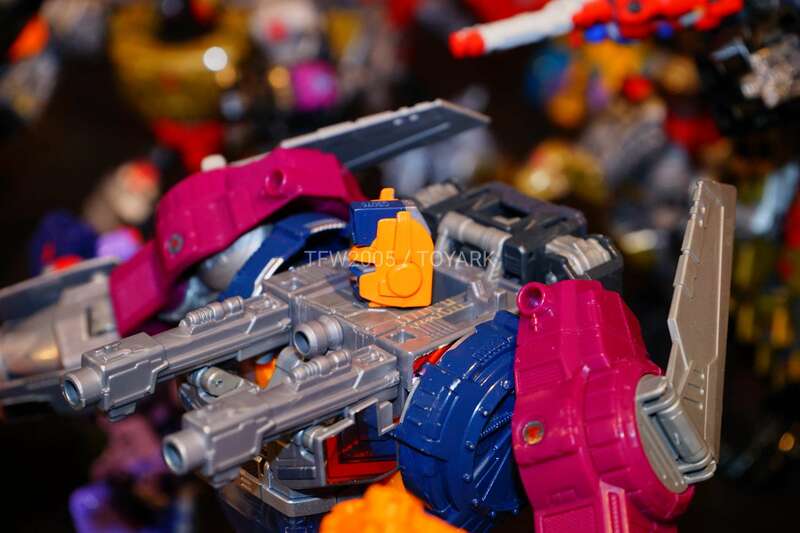 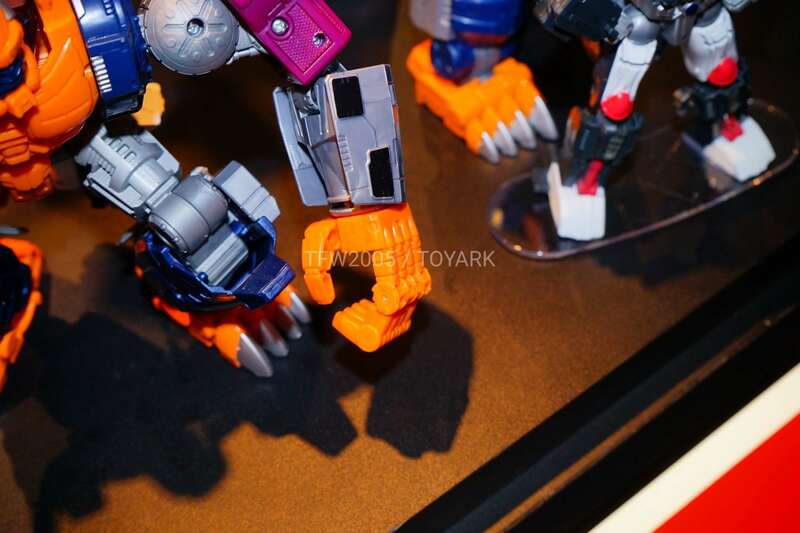 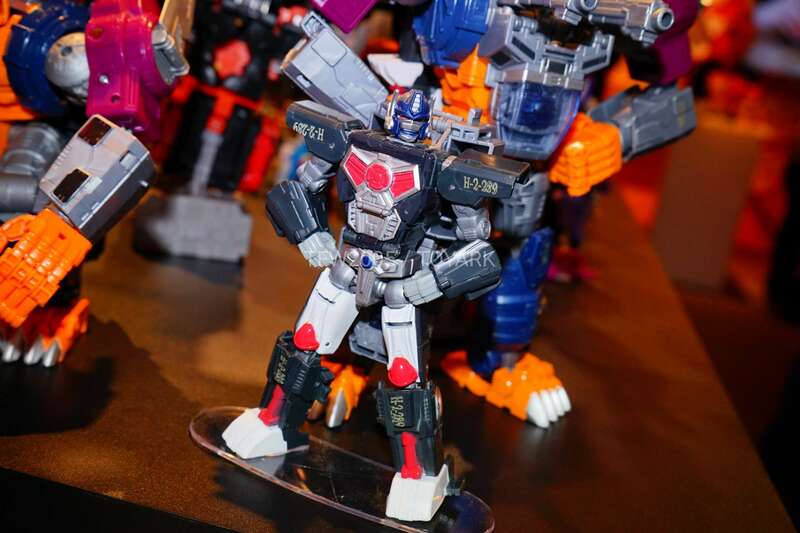 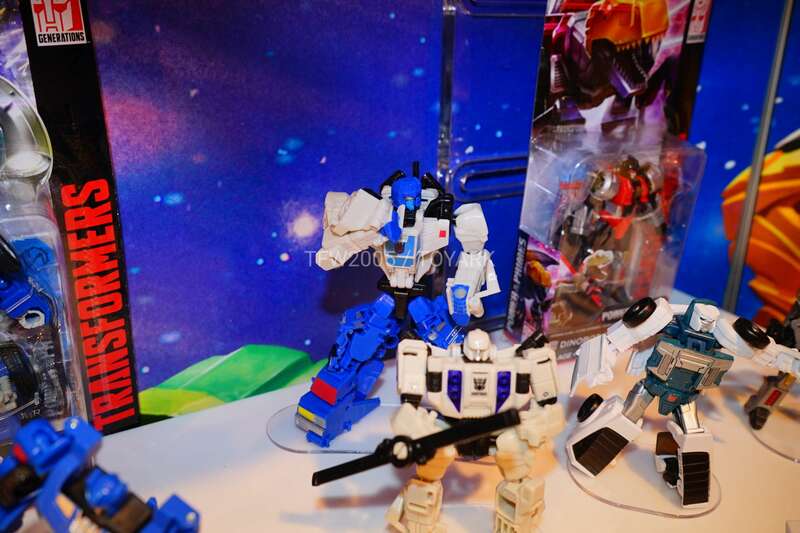 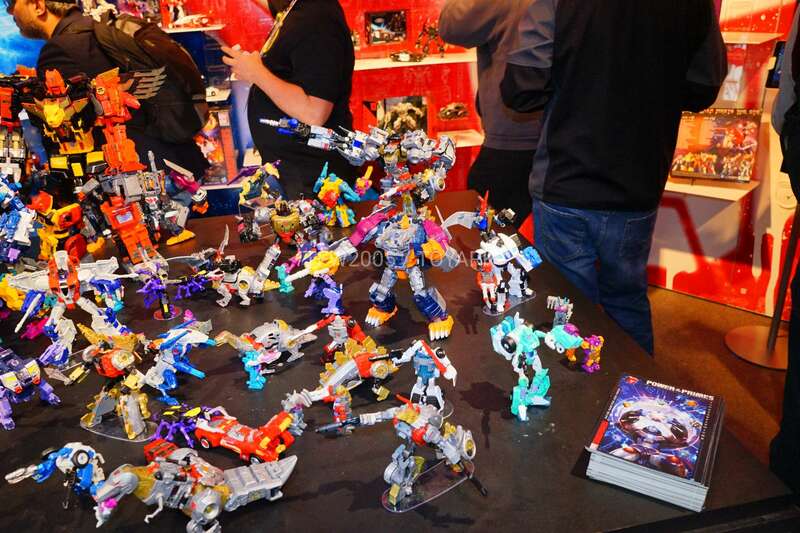 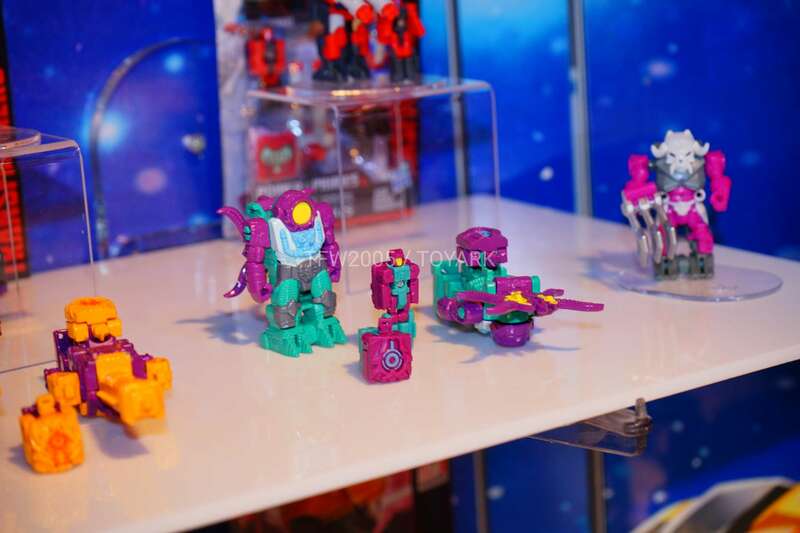 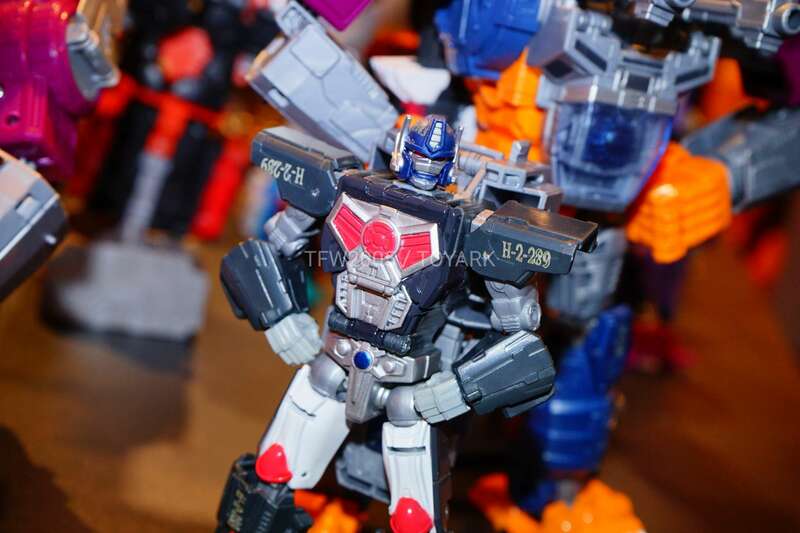 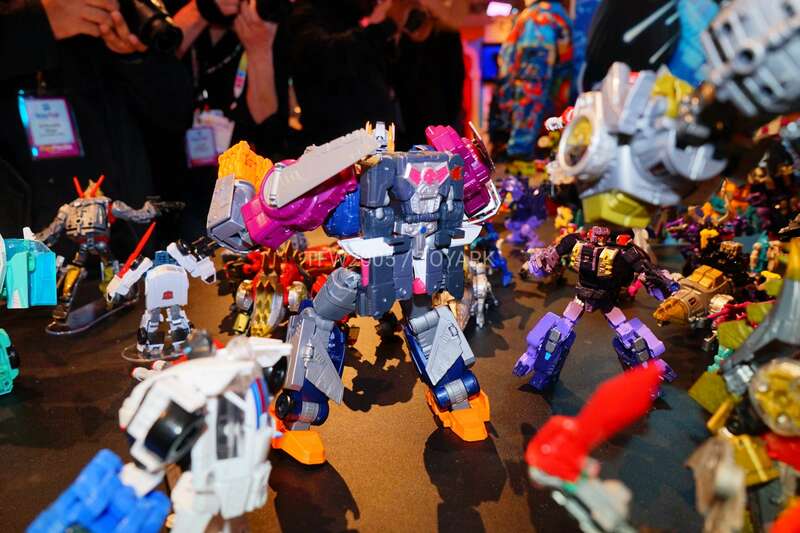 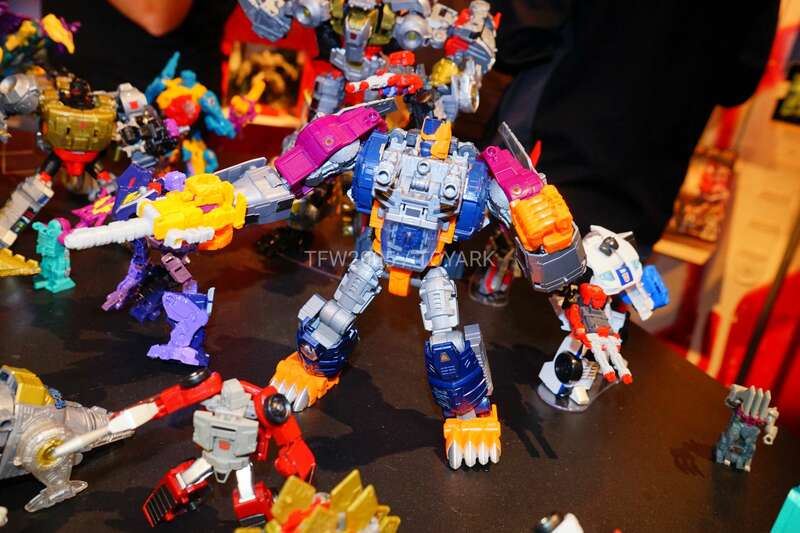 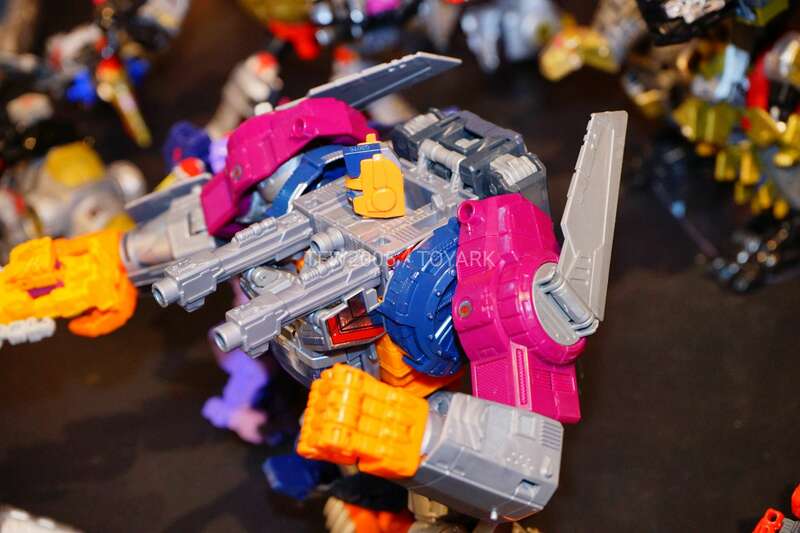 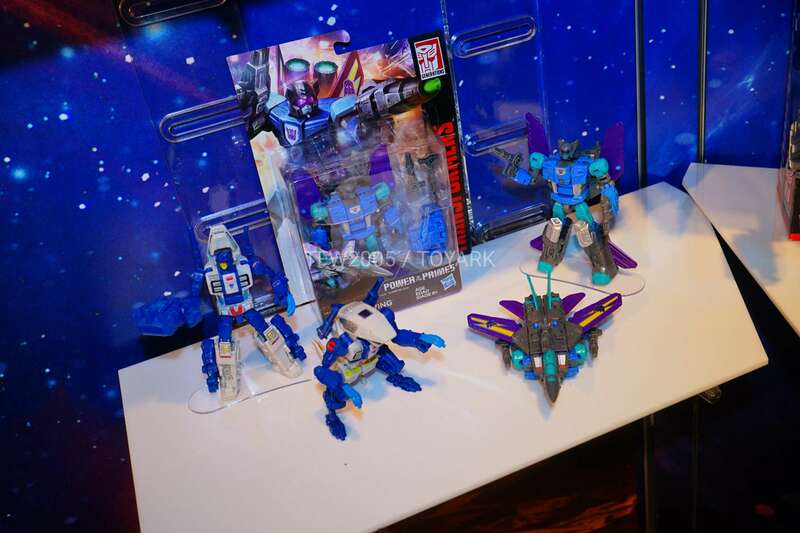 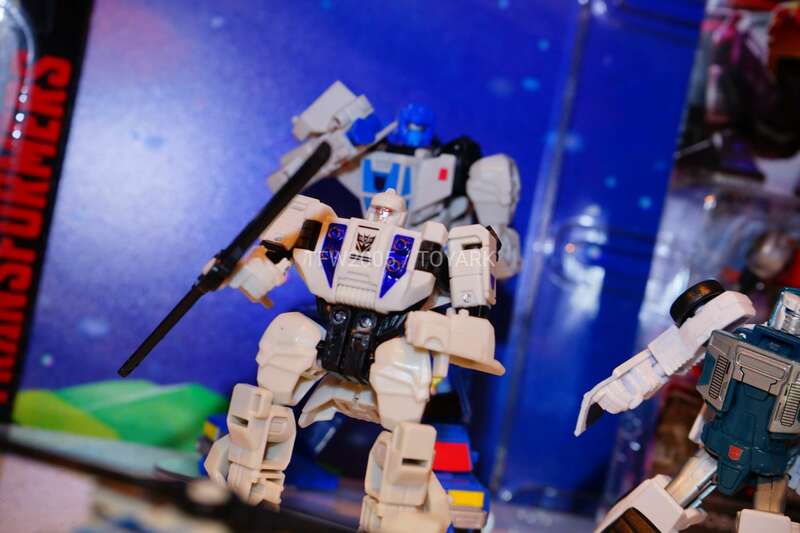 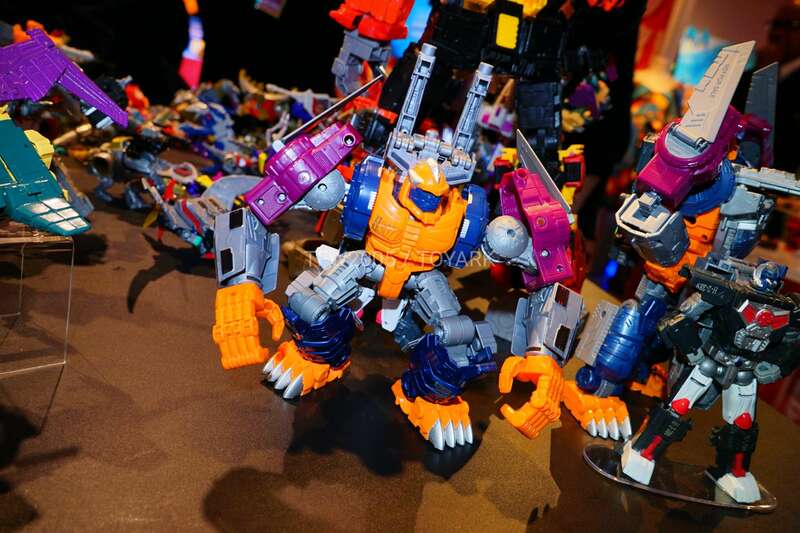 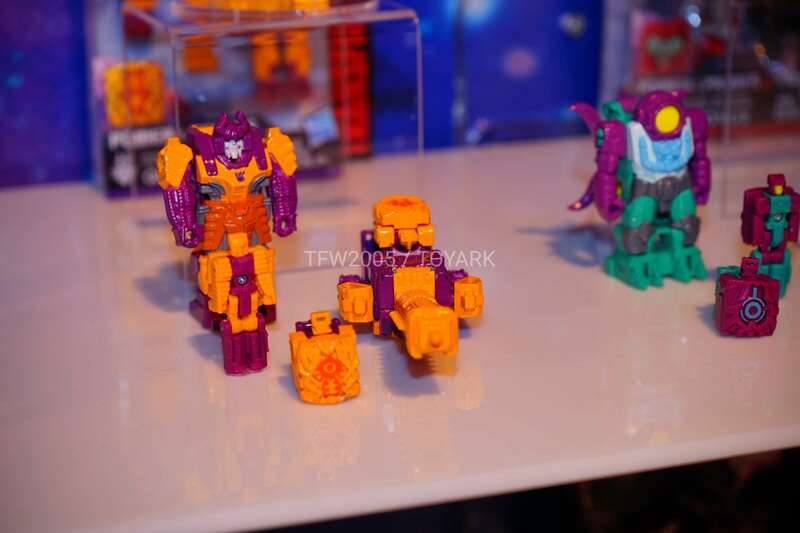 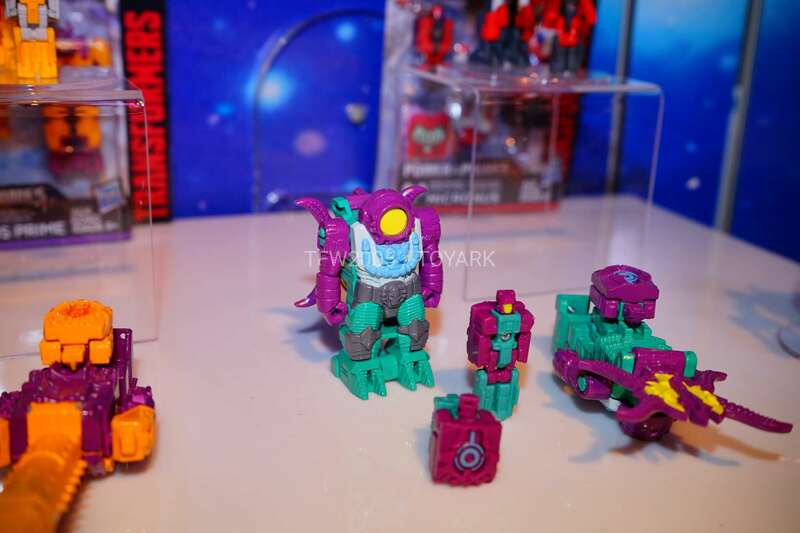 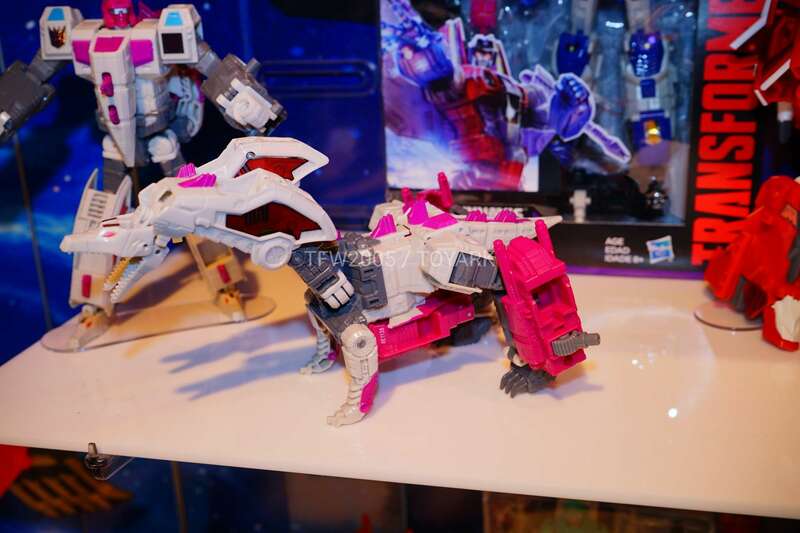 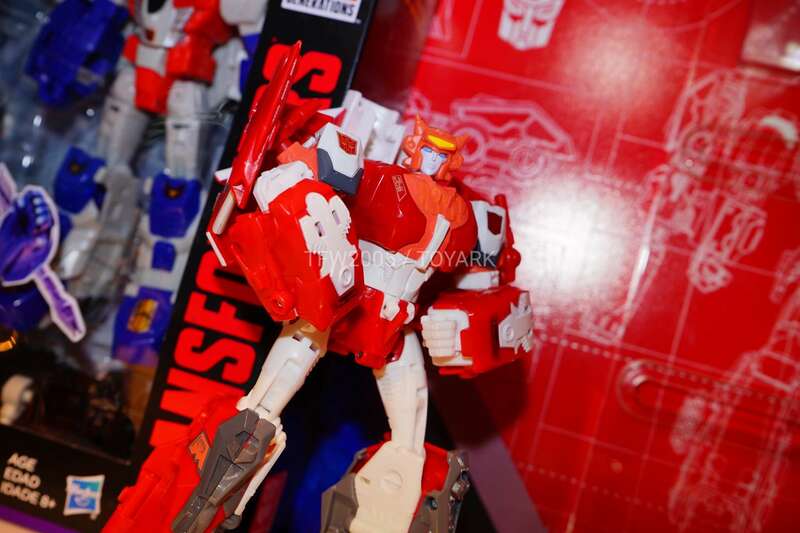 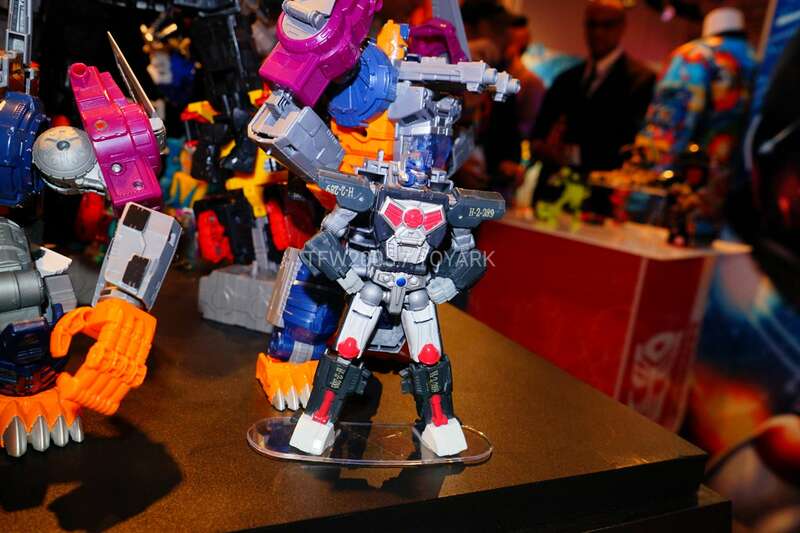 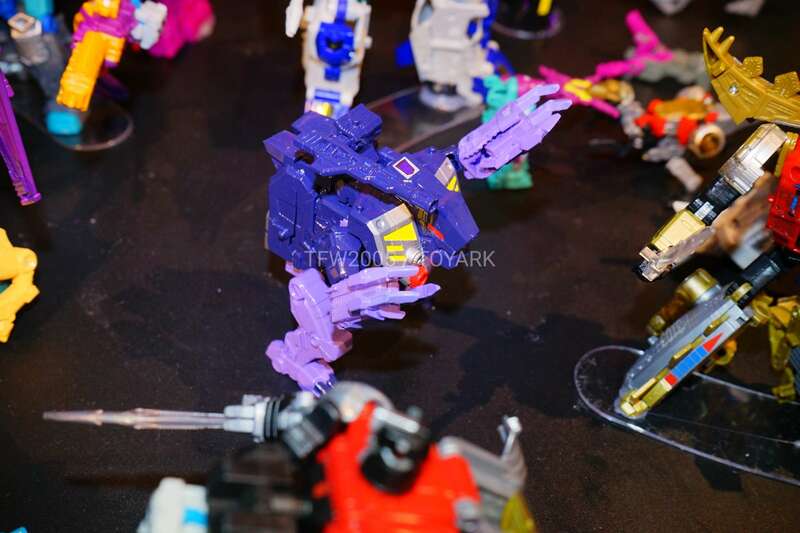 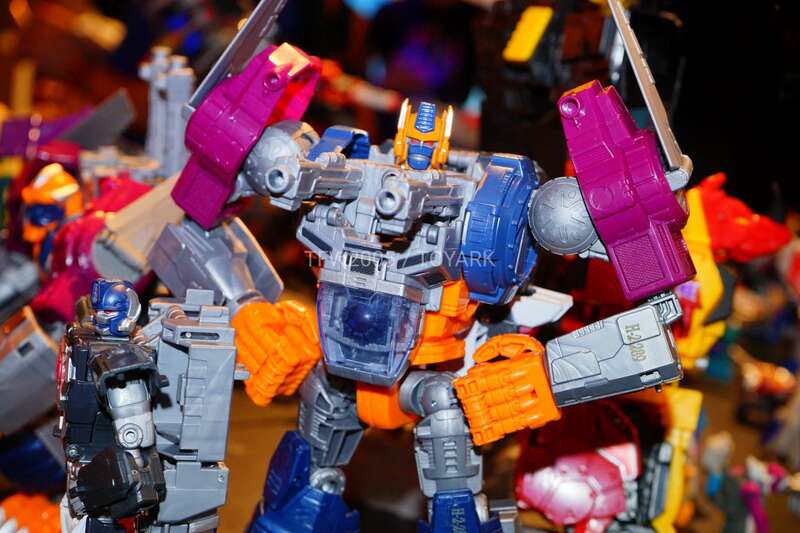 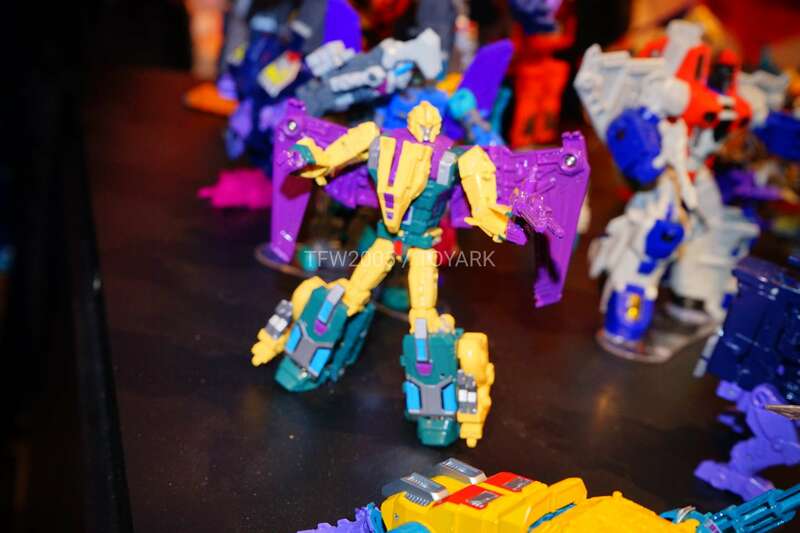 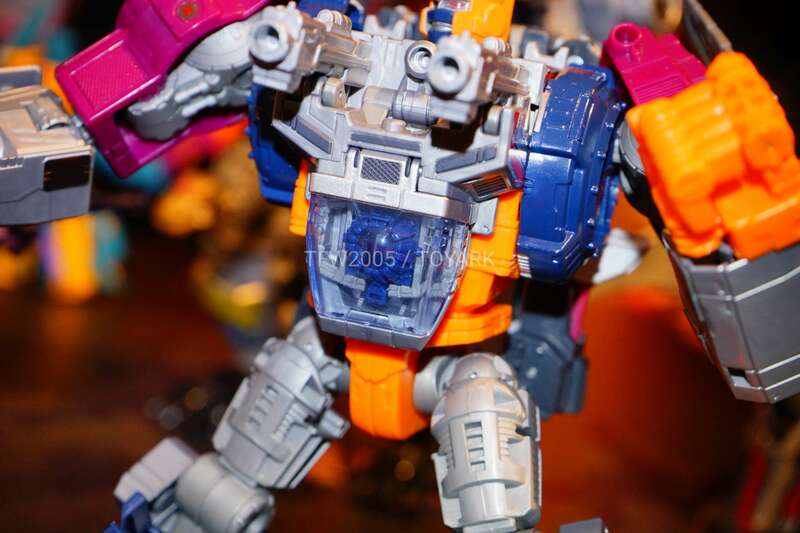 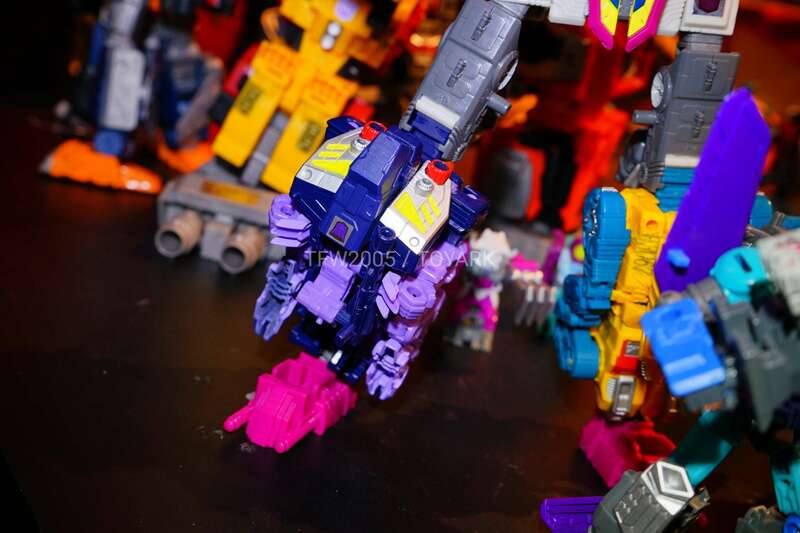 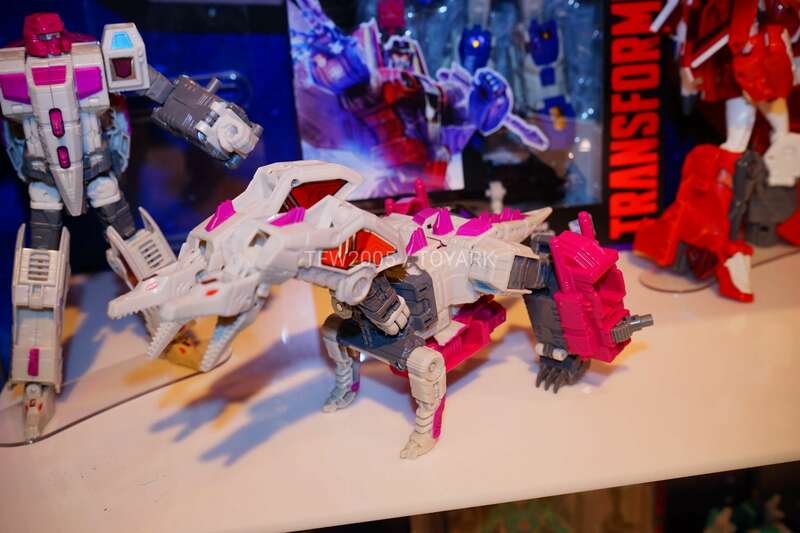 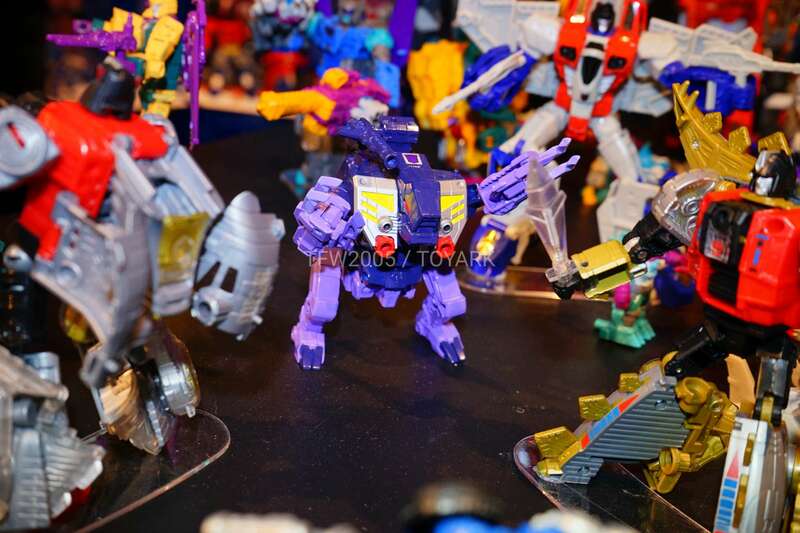 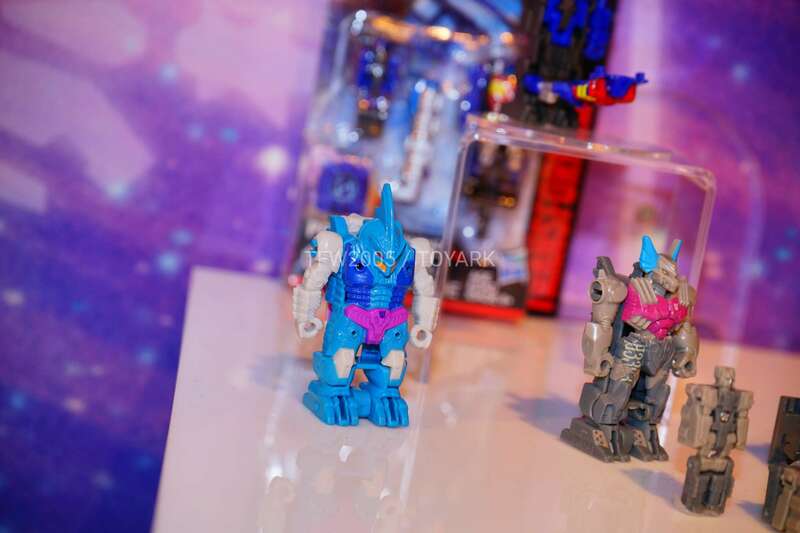 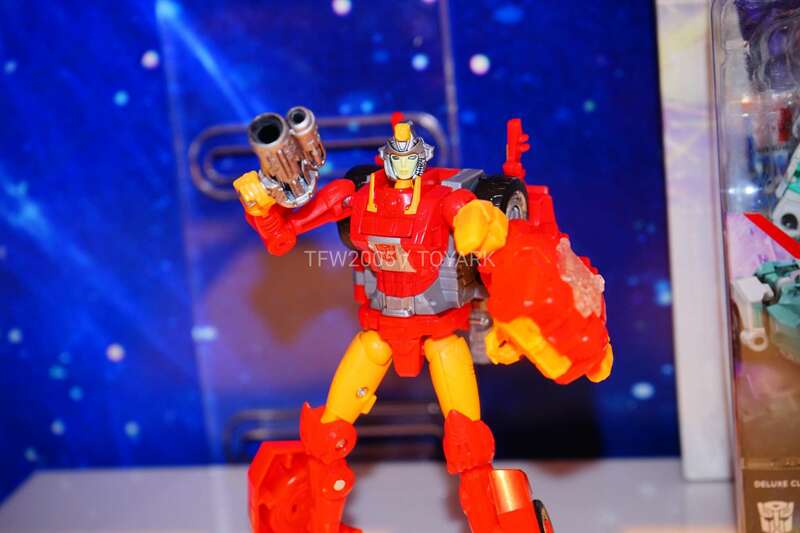 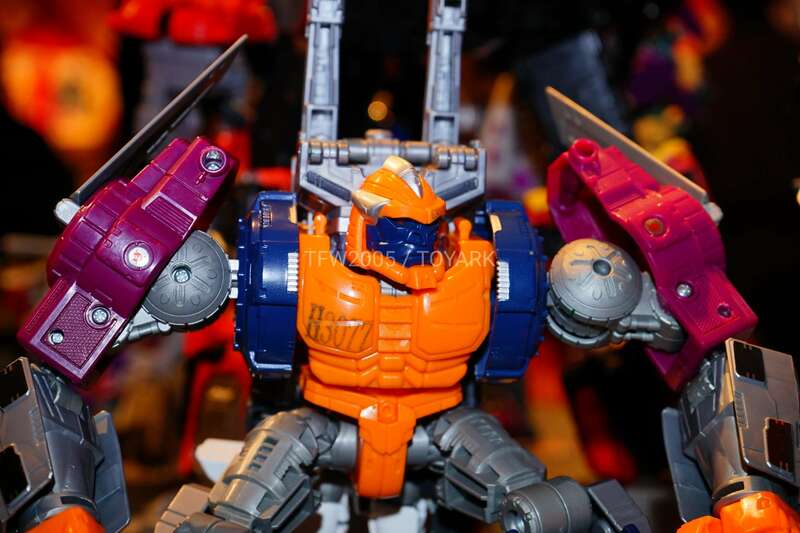 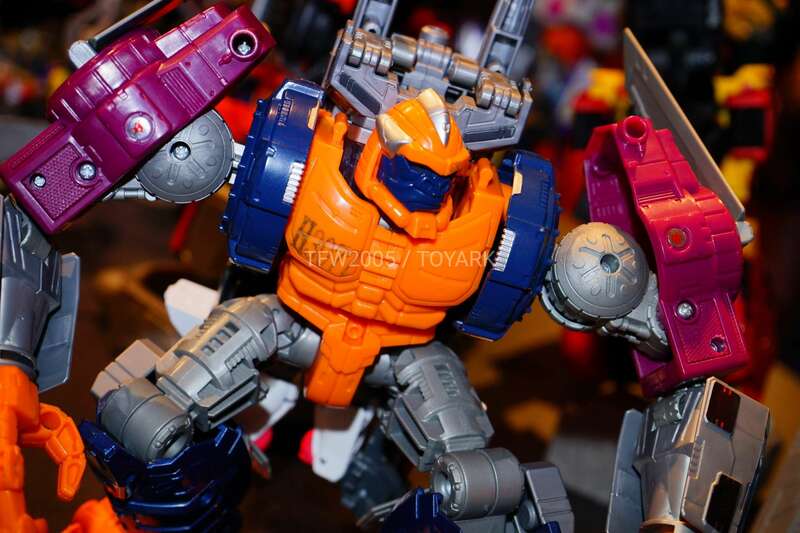 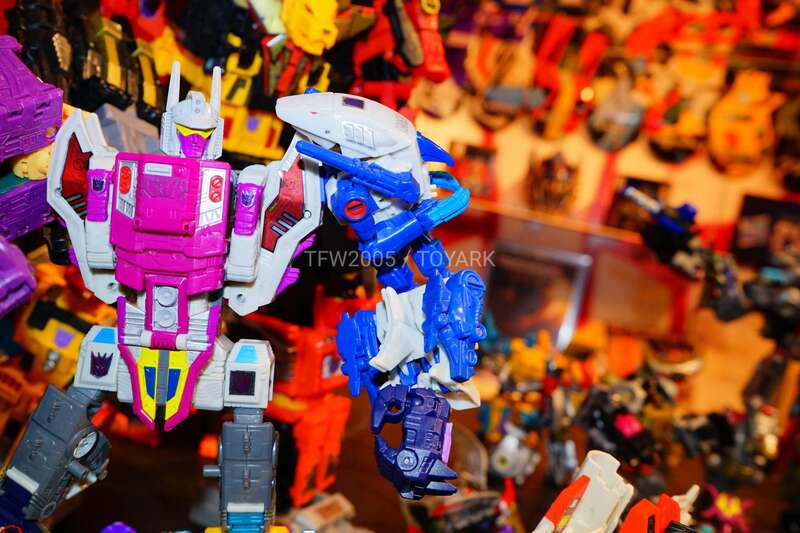 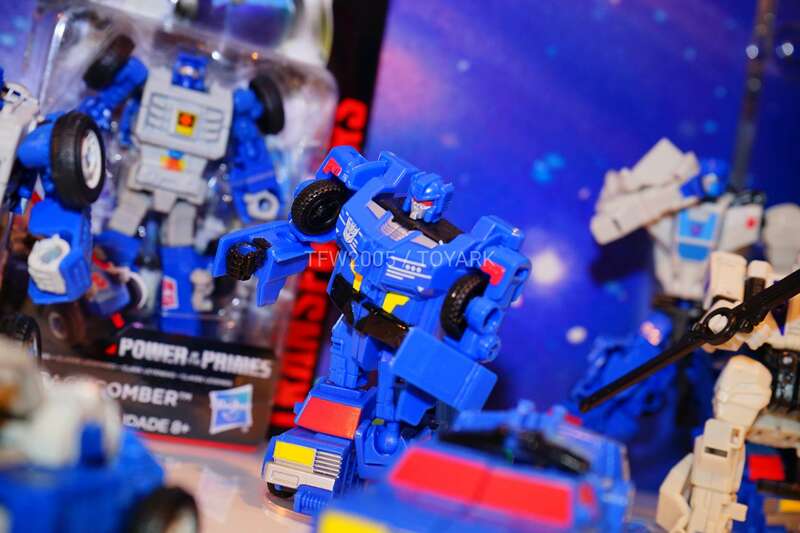 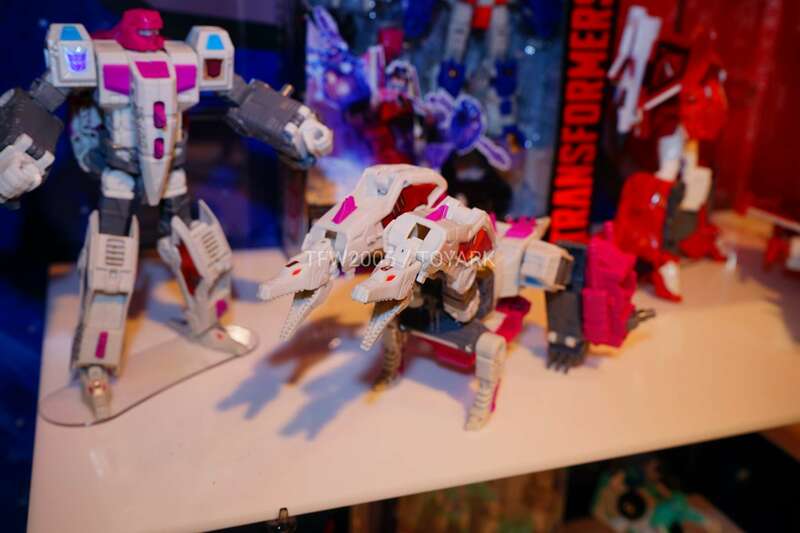 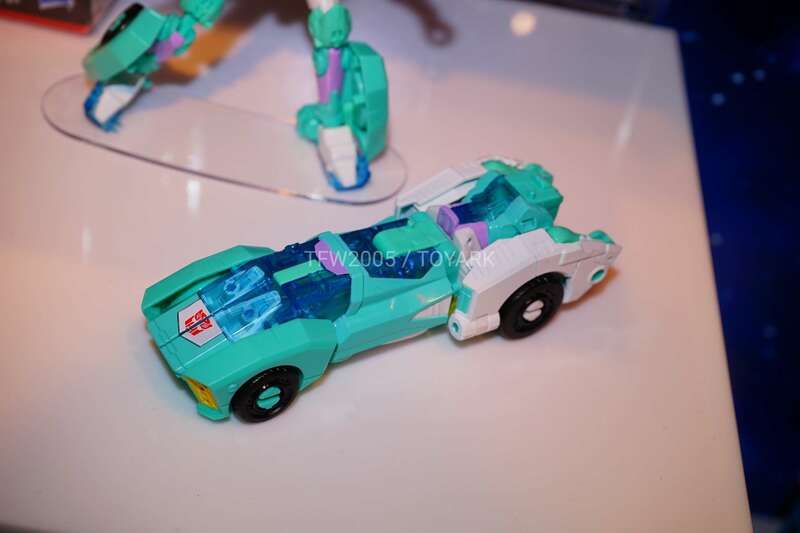 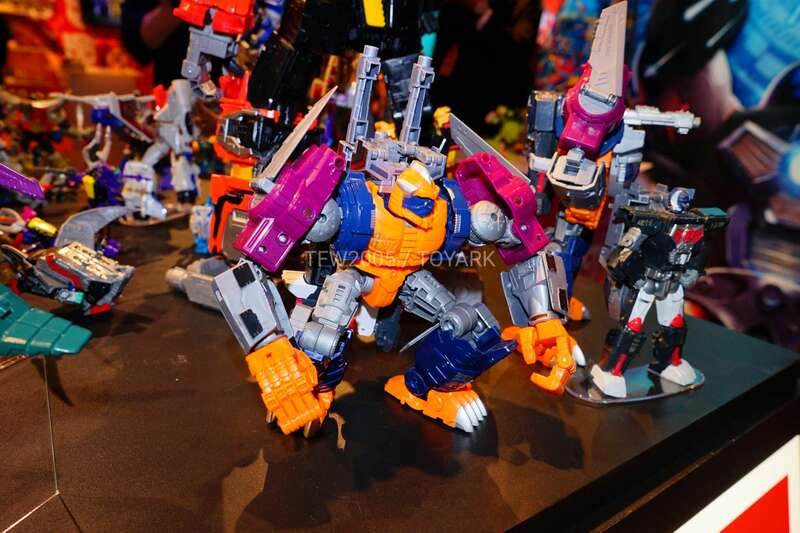 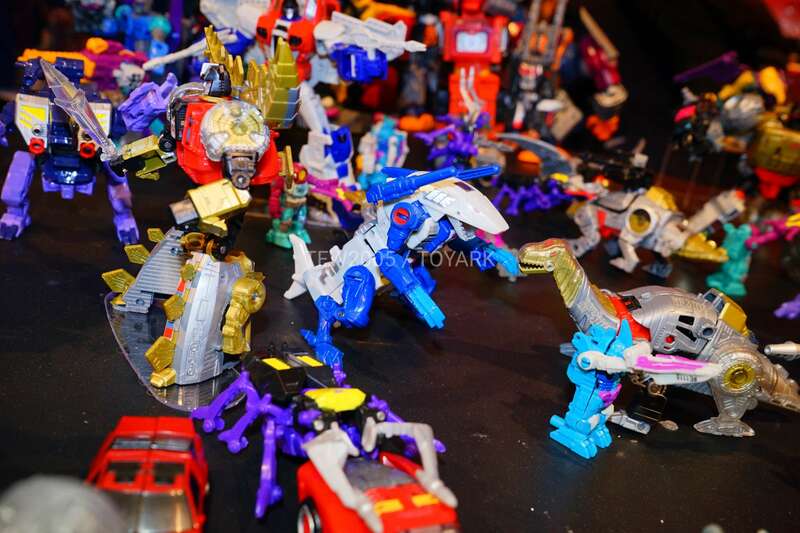 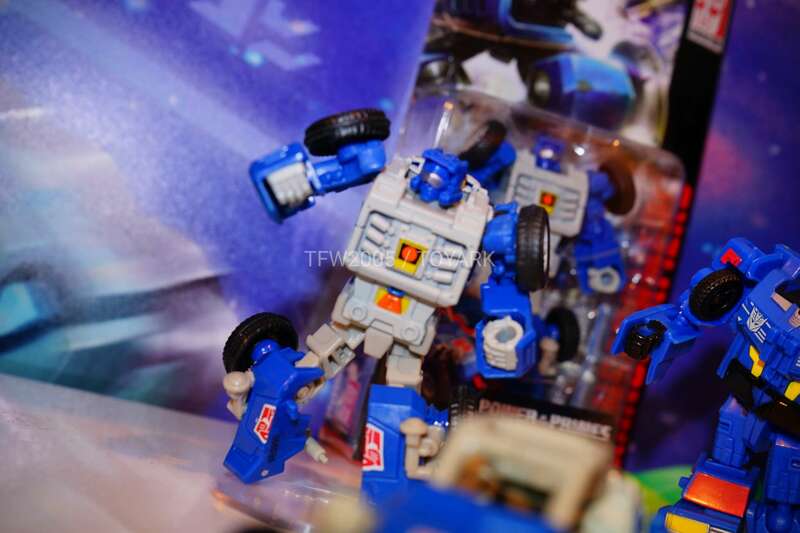 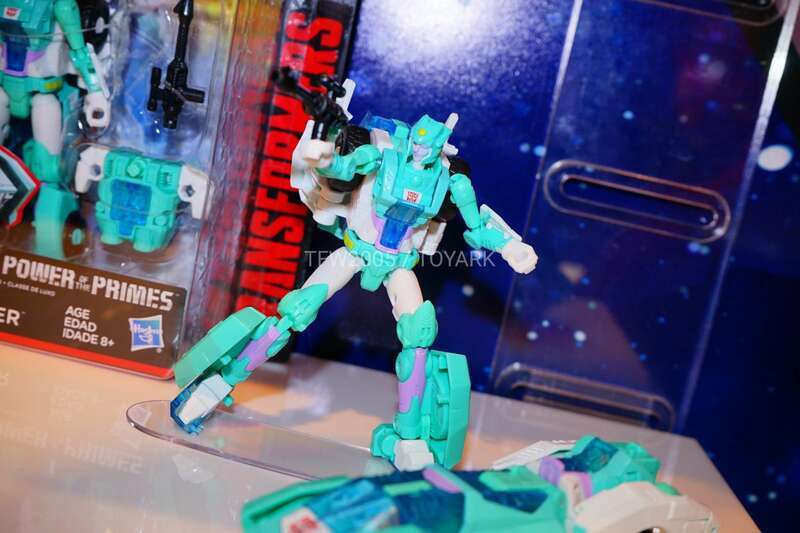 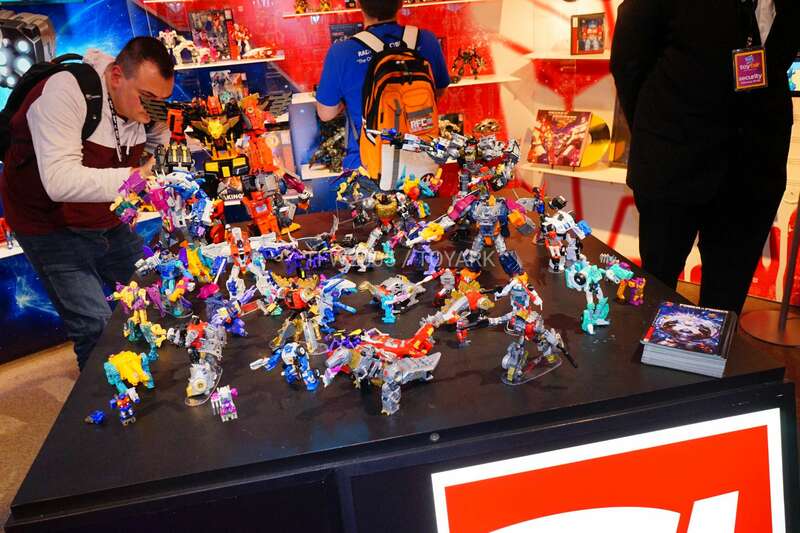 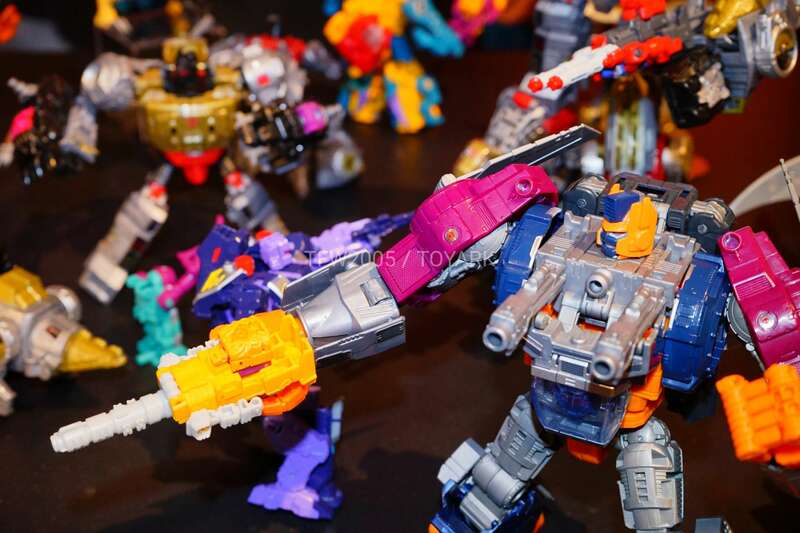 Deluxe class Terrorcons and Voyager class Hun-Gurrr– including our first official look at the fully assembled Abominus. 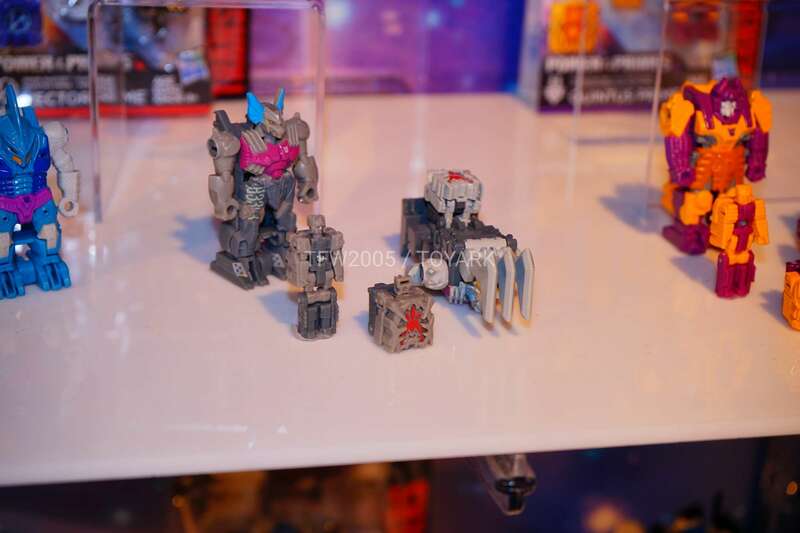 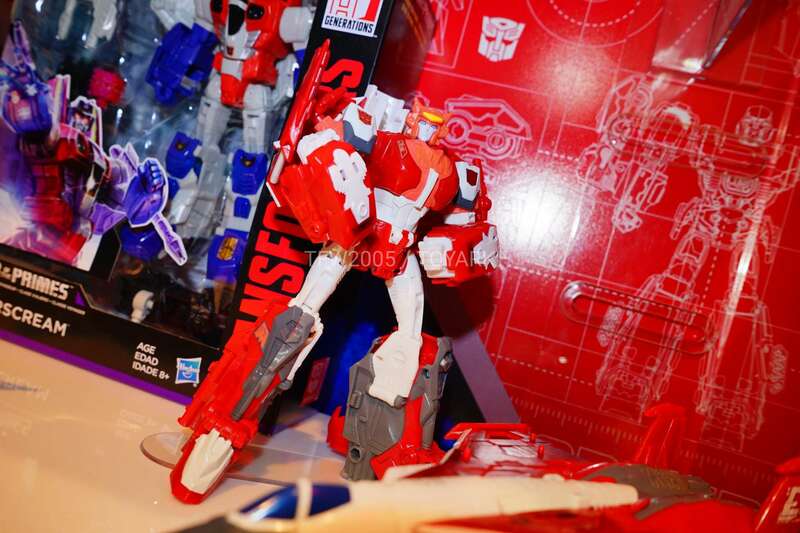 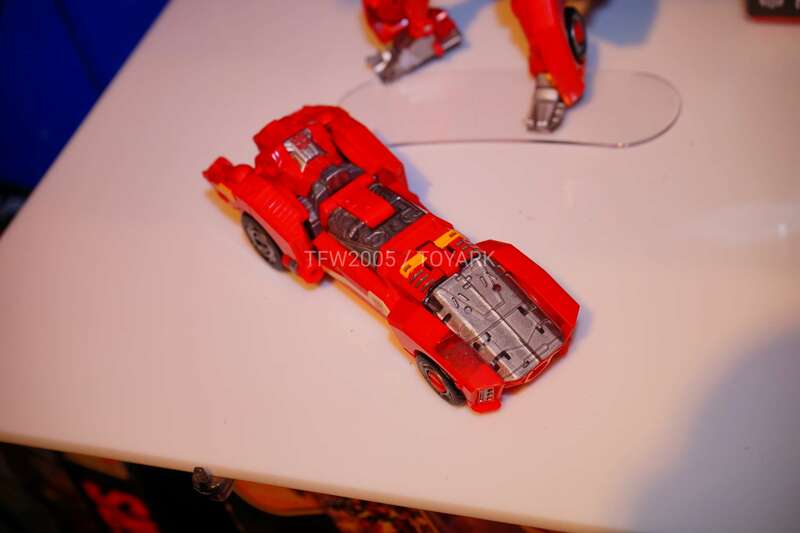 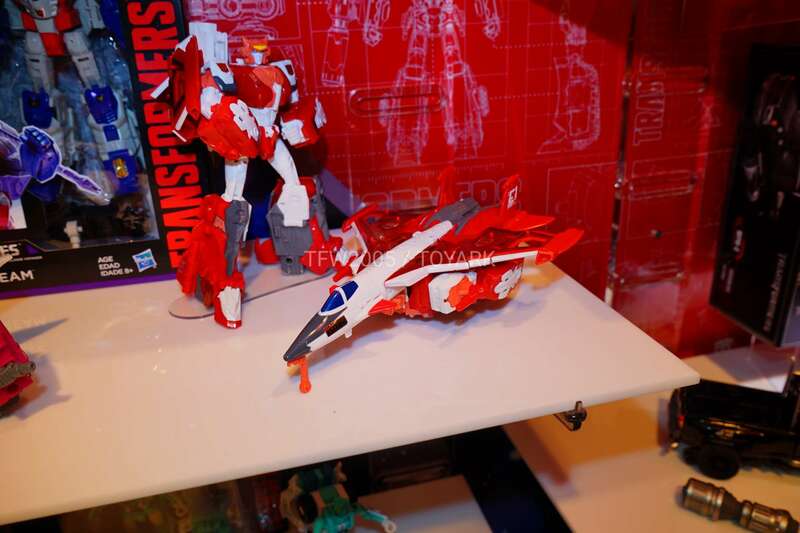 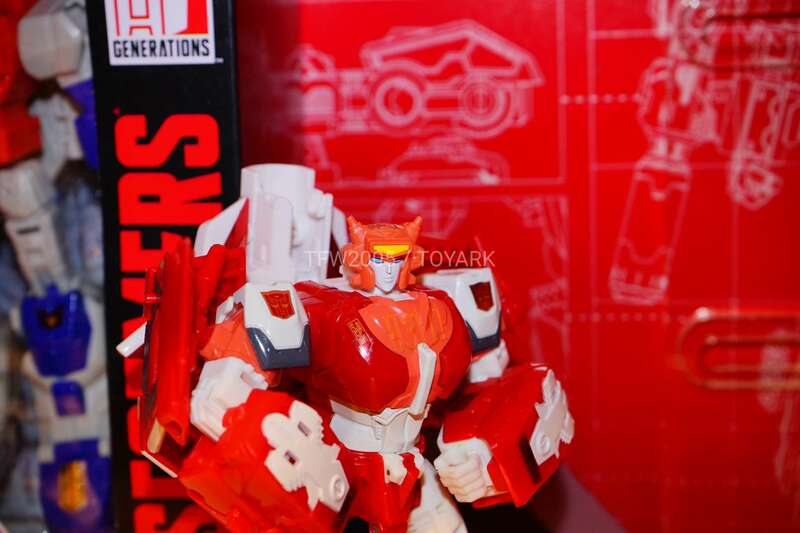 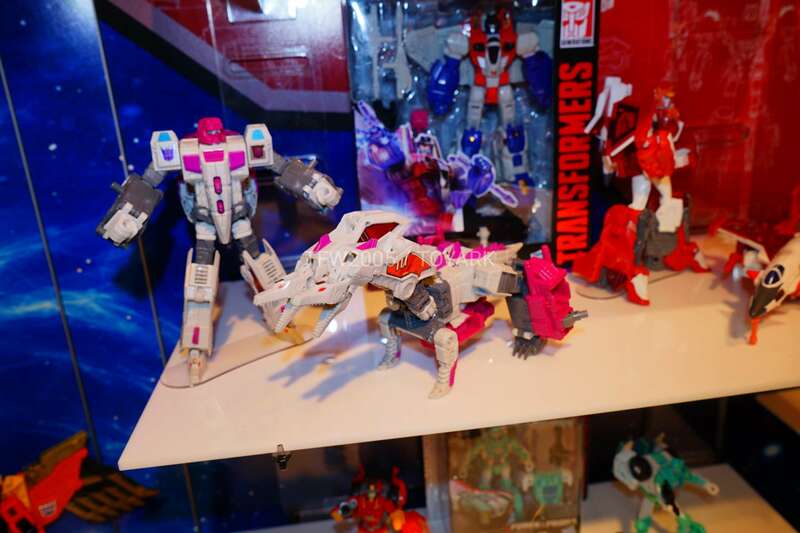 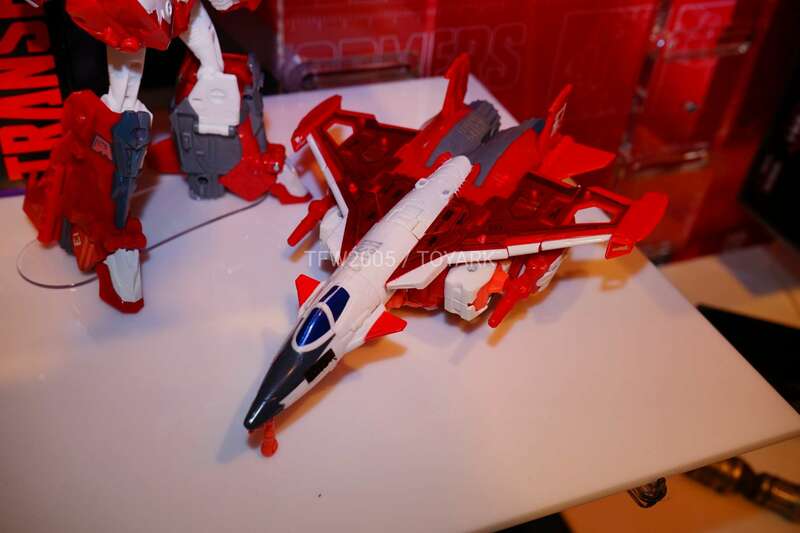 Voyager class Elita-1, Deluxe class Moonracer, and Deluxe class Novastar (Firestar).